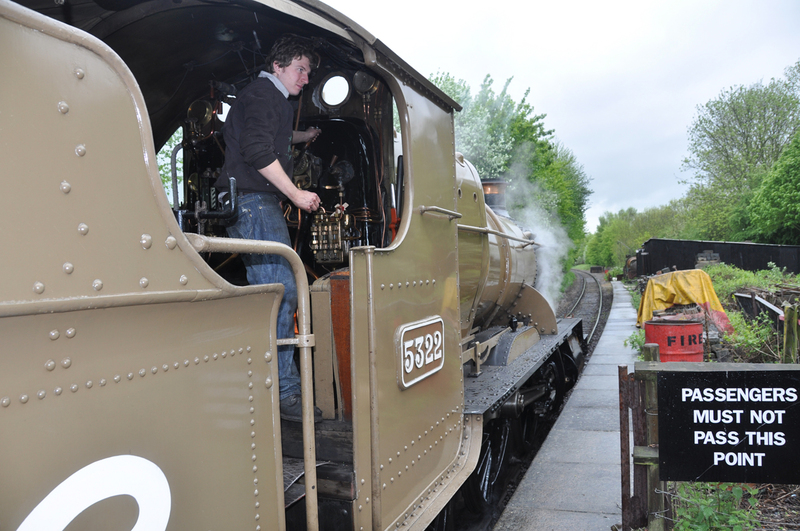 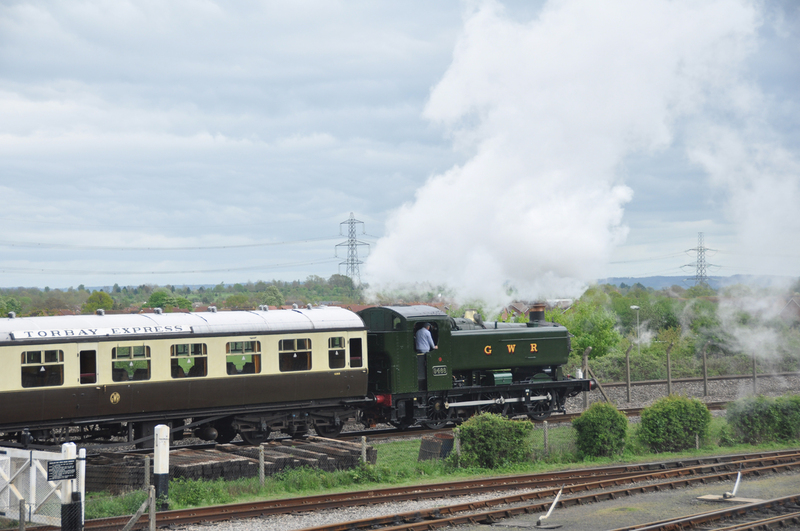 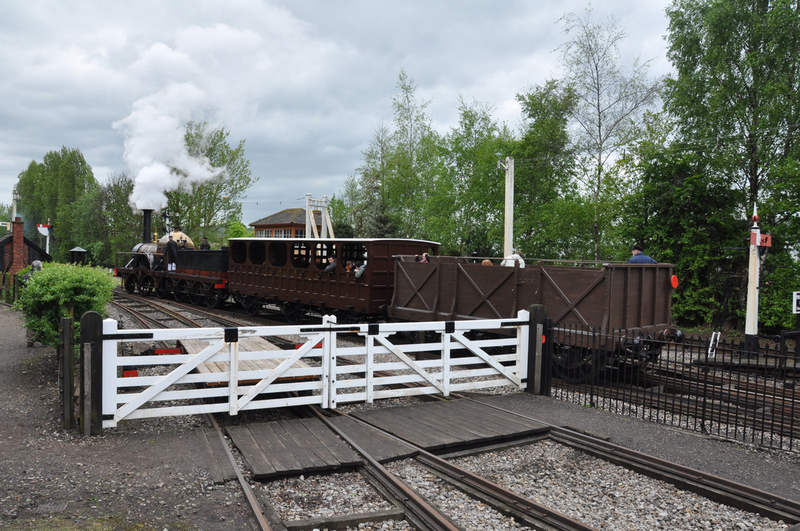 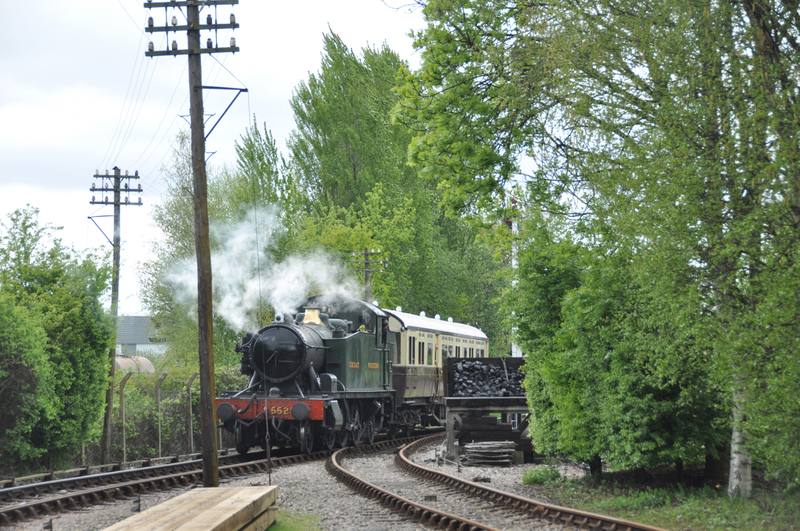 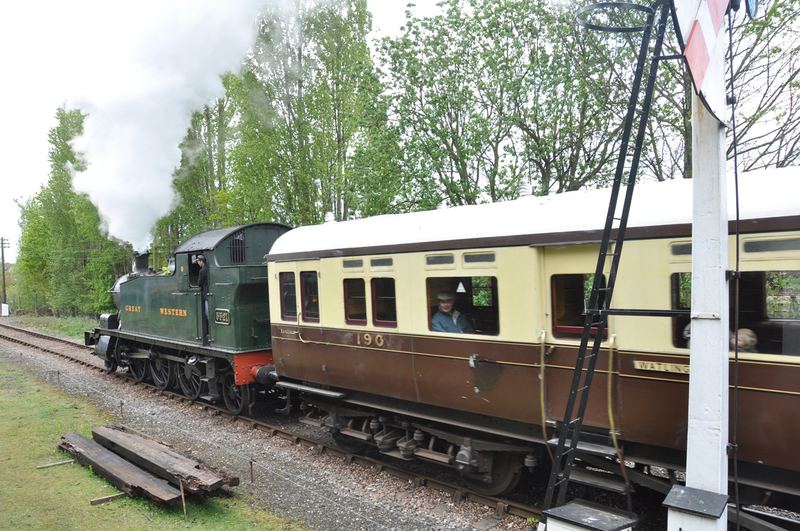 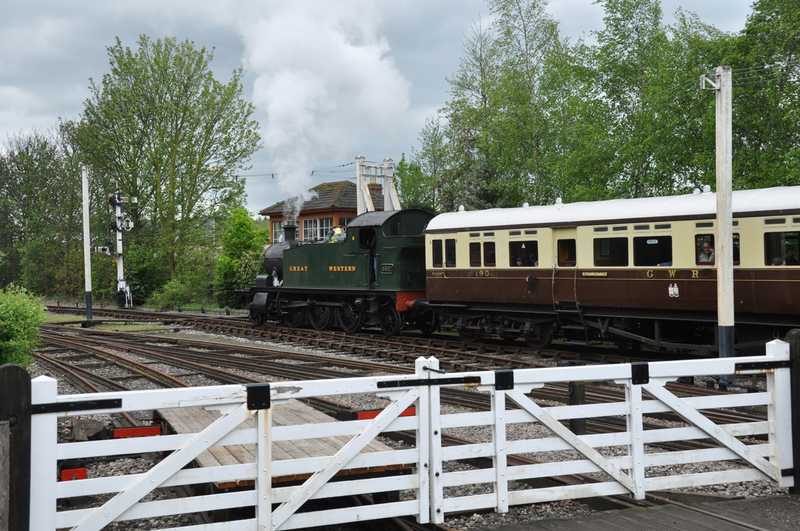 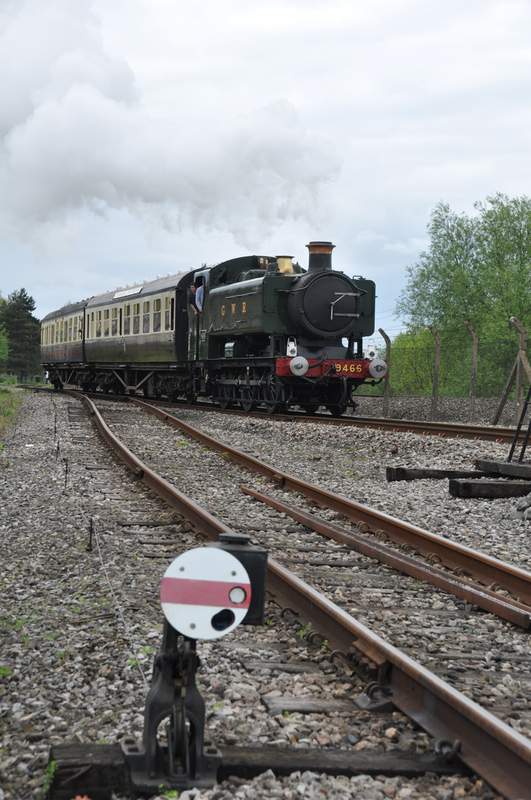 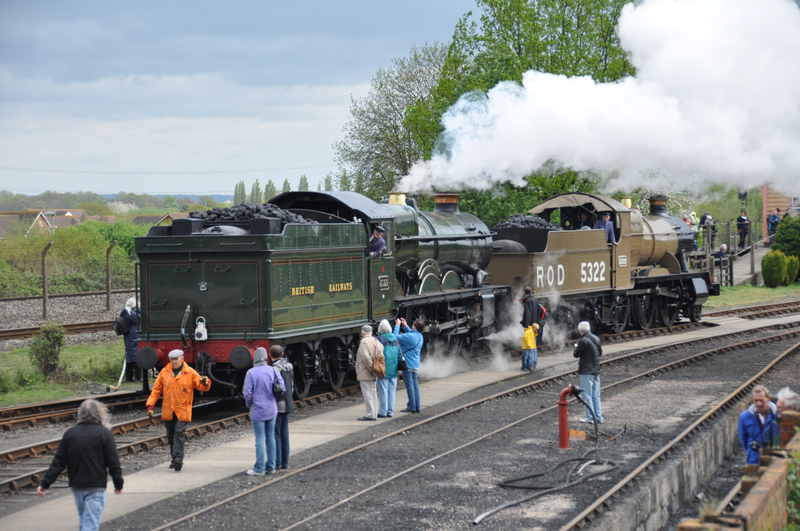 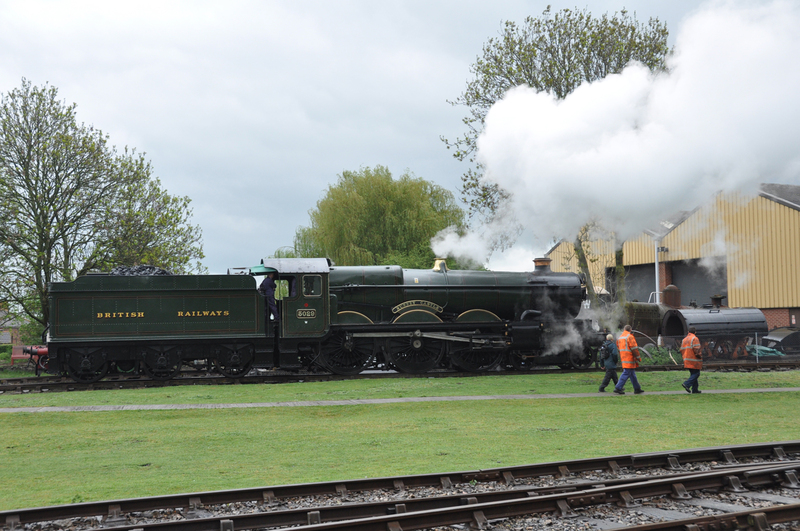 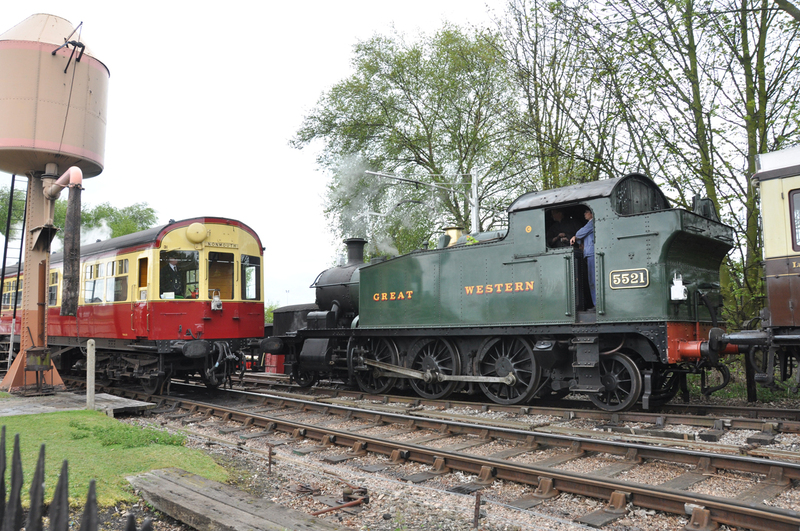 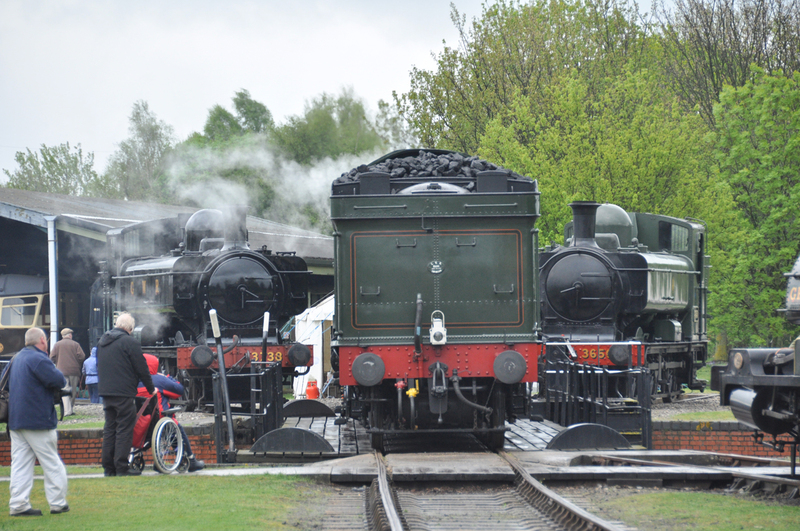 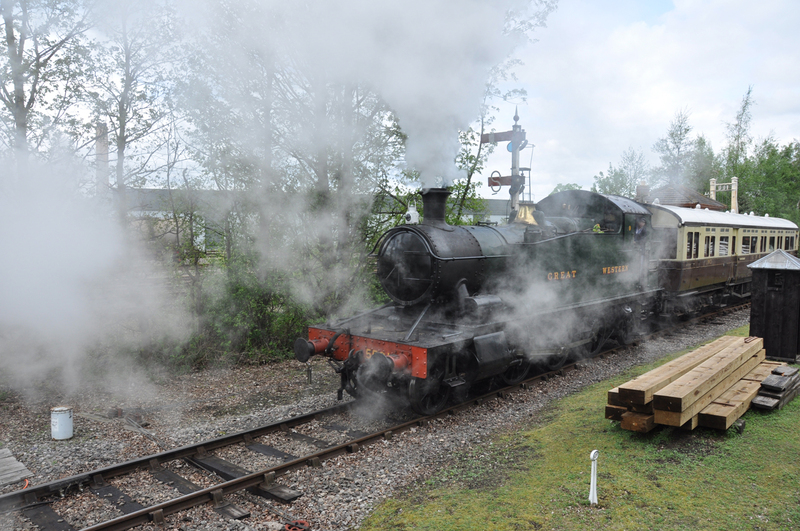 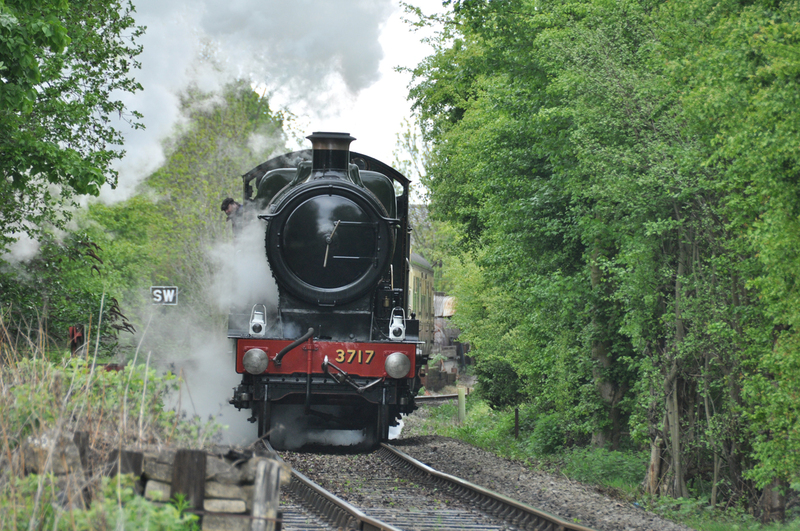 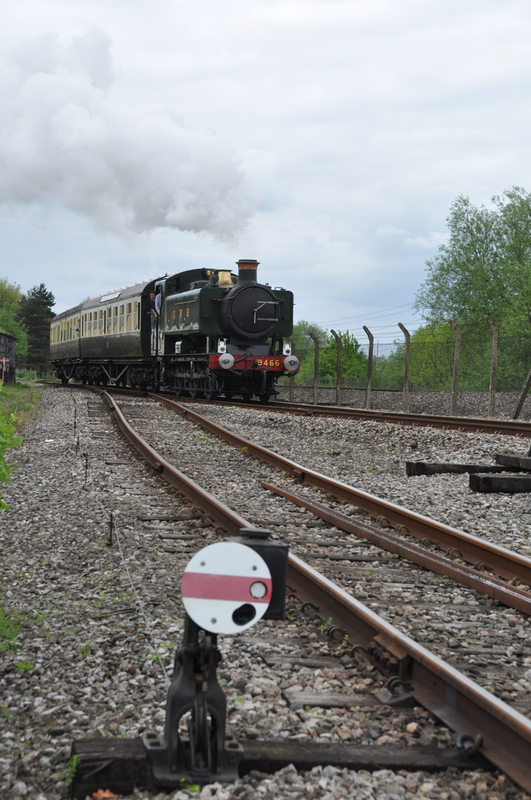 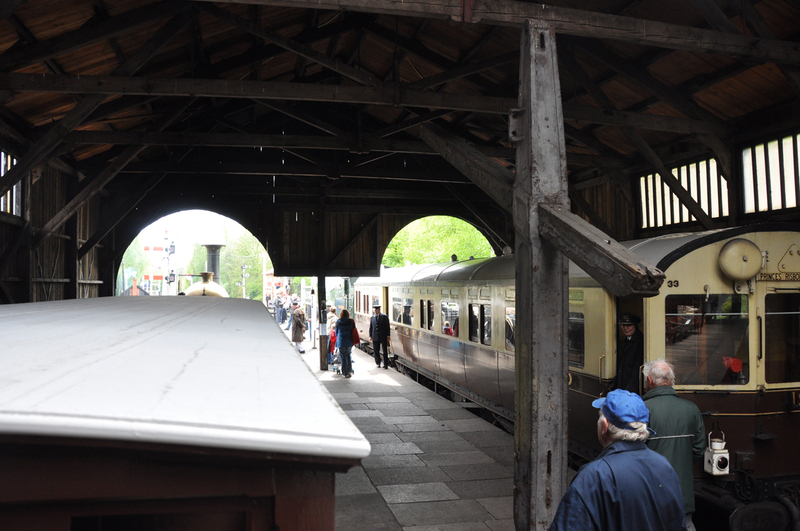 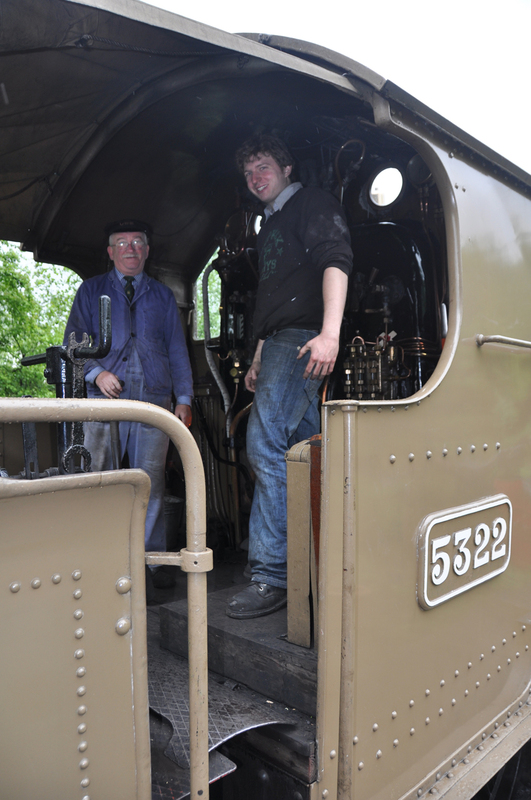 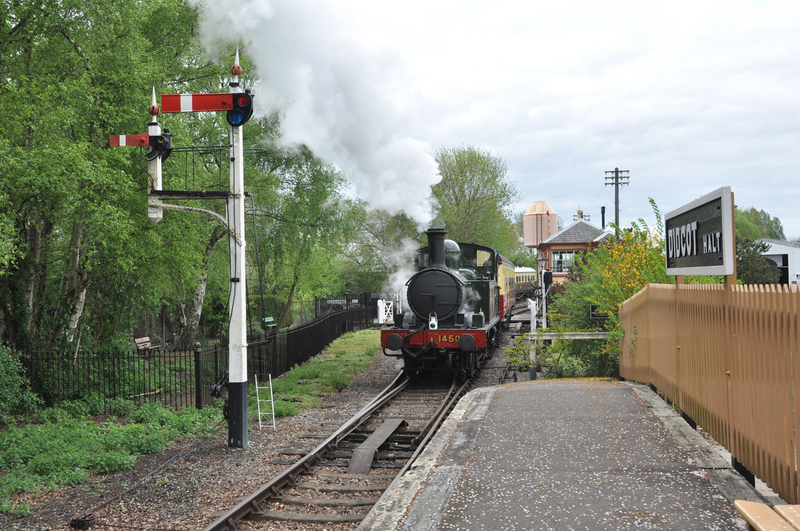 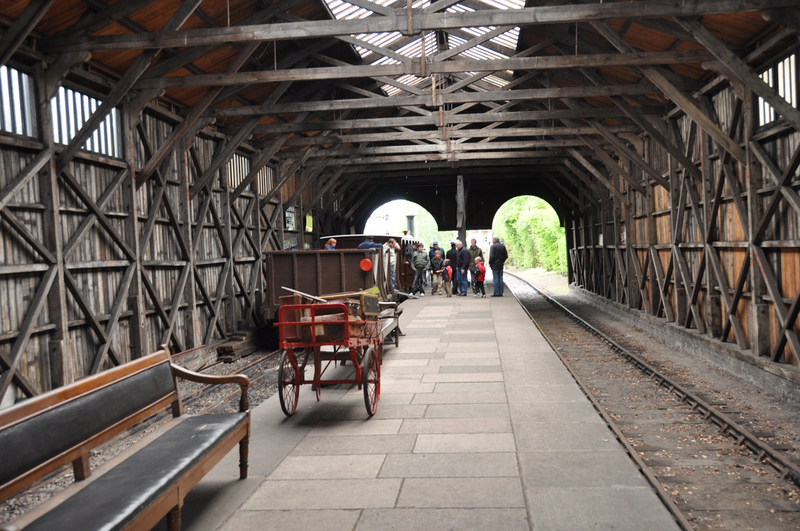 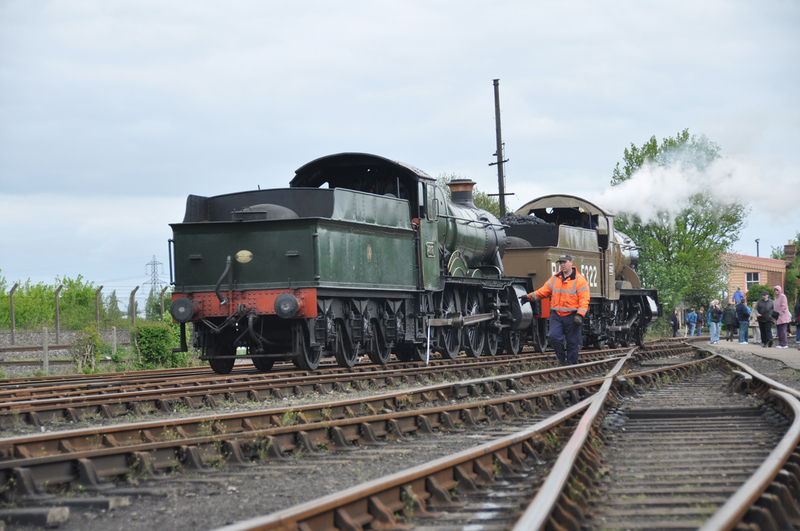 The West Somerset Railway 2010 Spring Steam Gala. 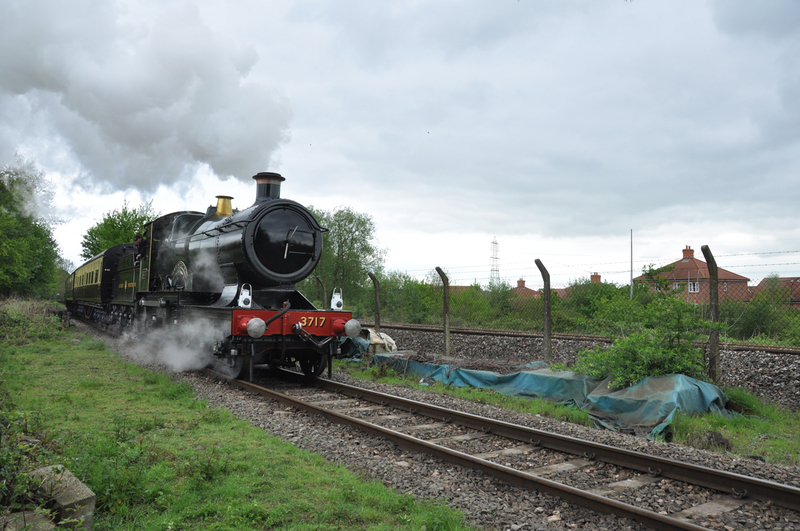 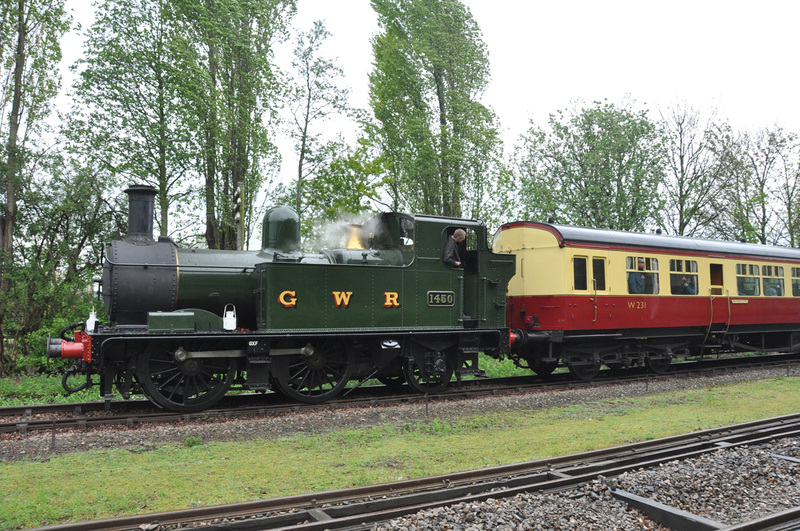 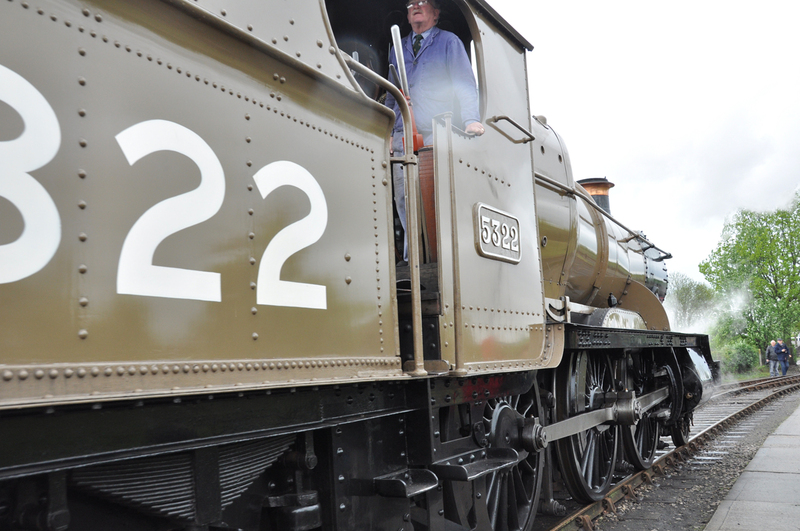 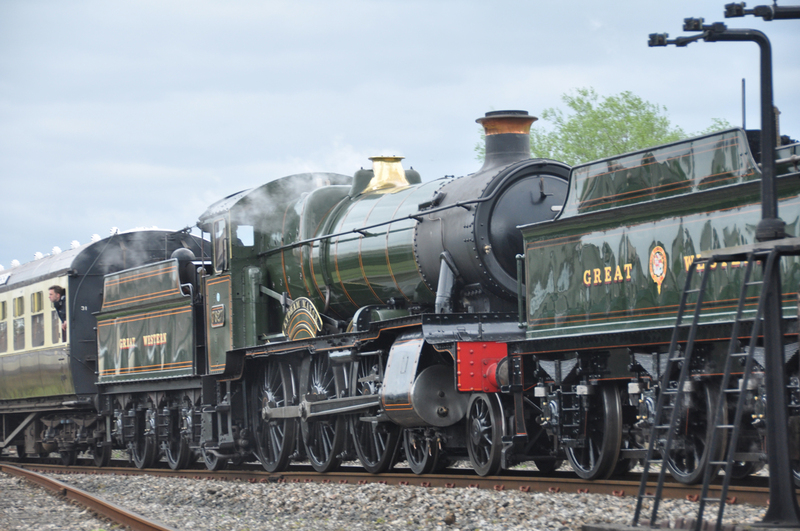 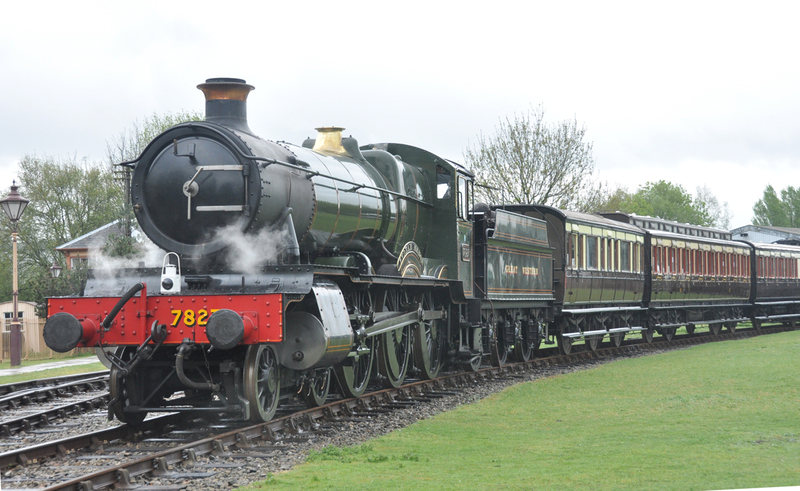 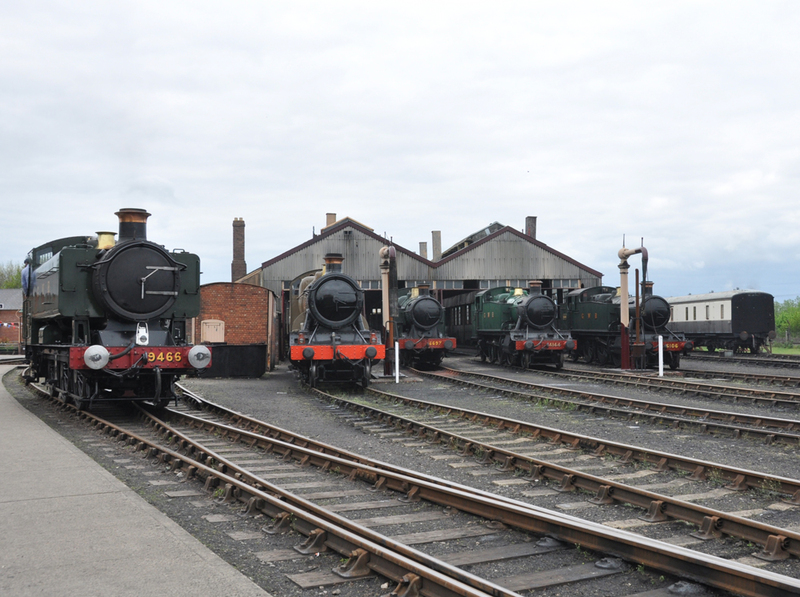 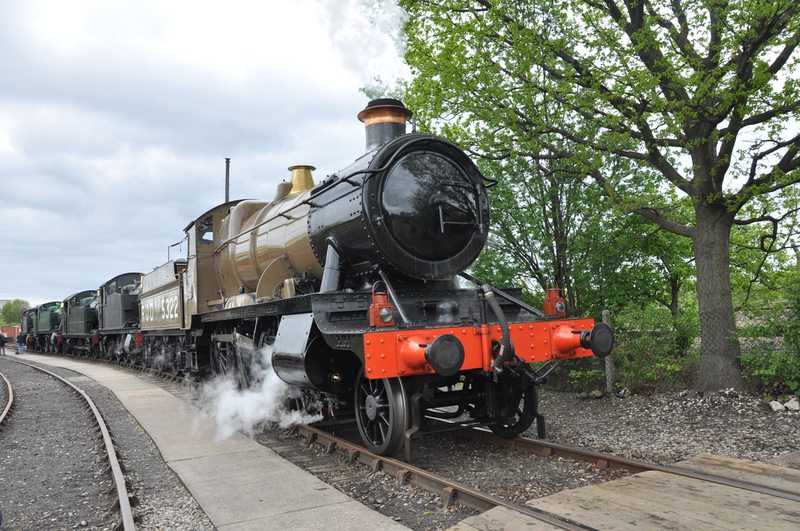 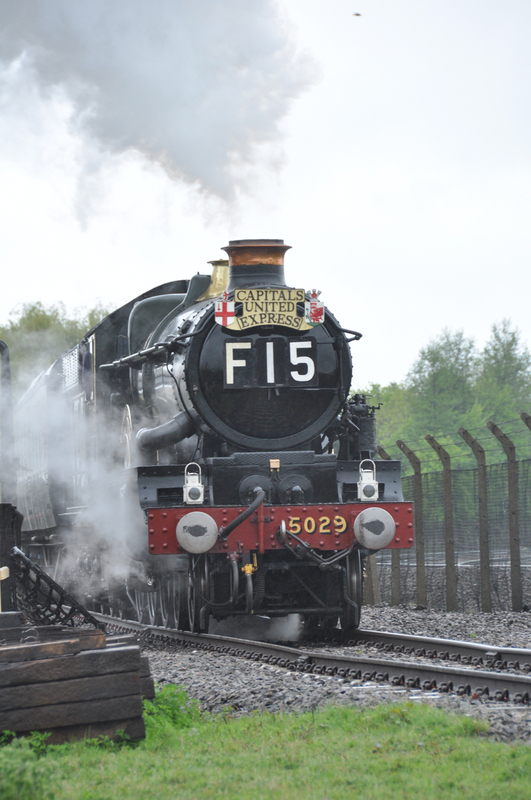 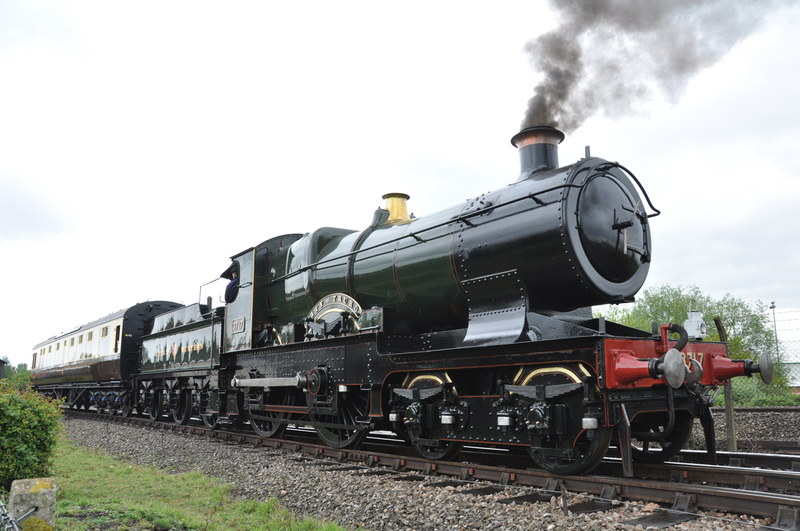 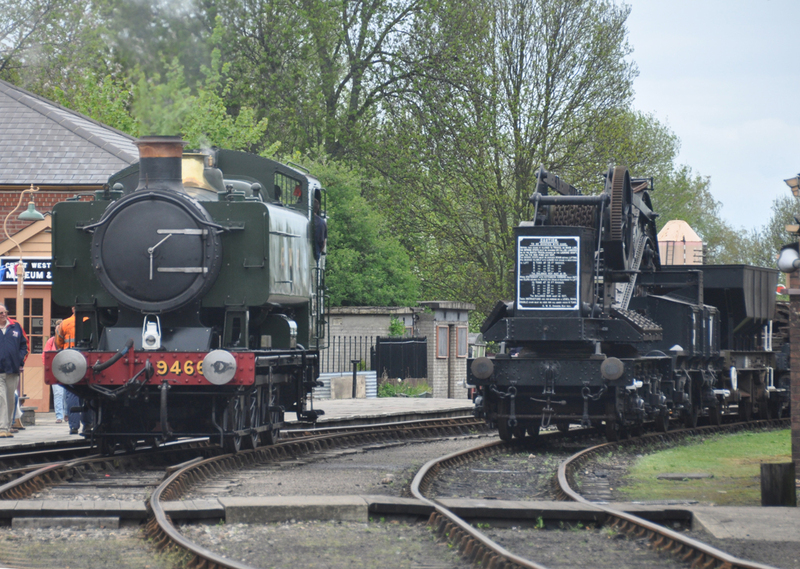 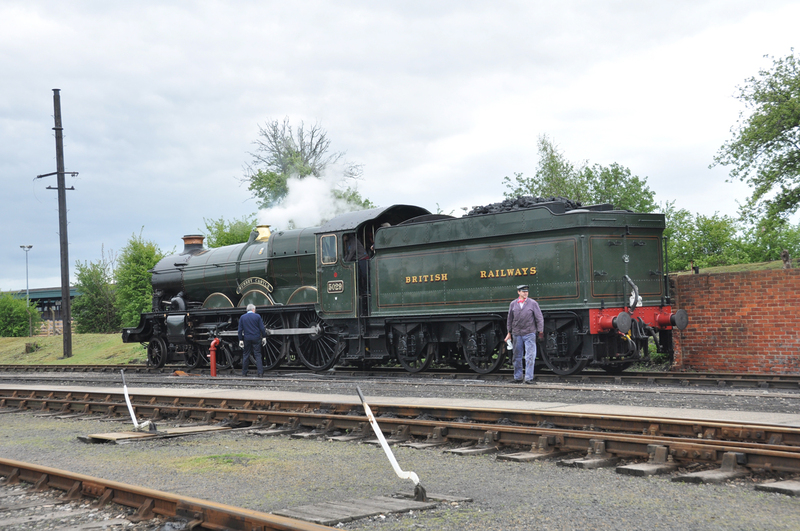 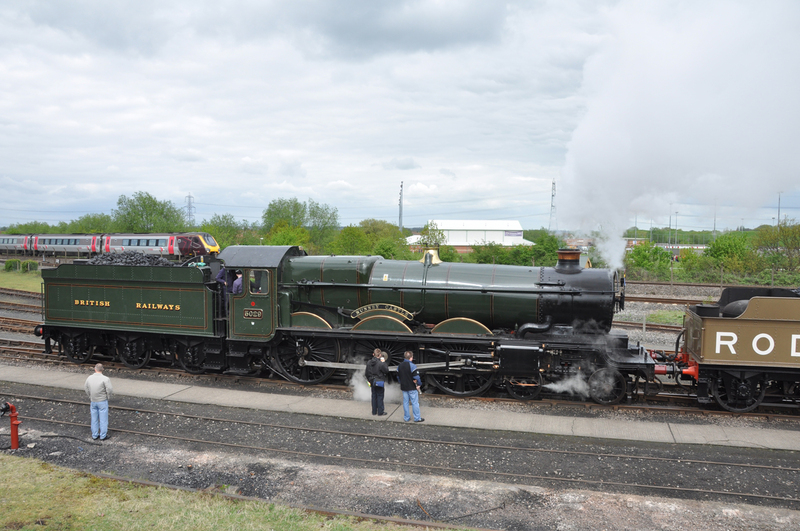 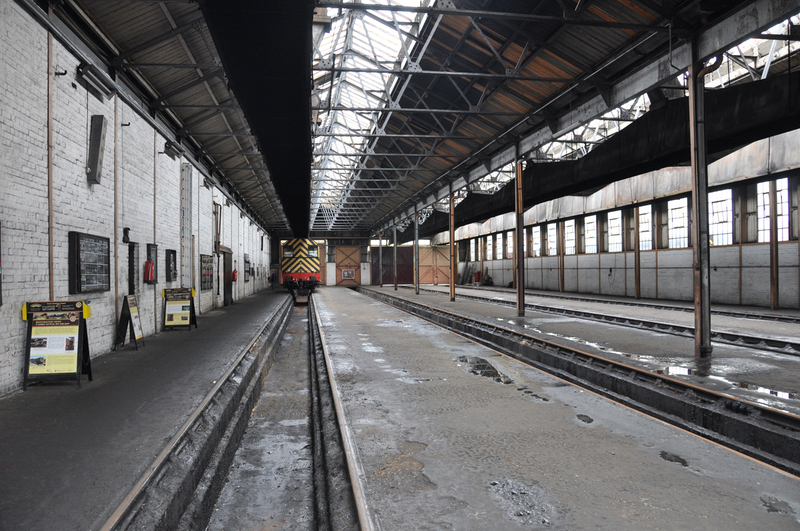 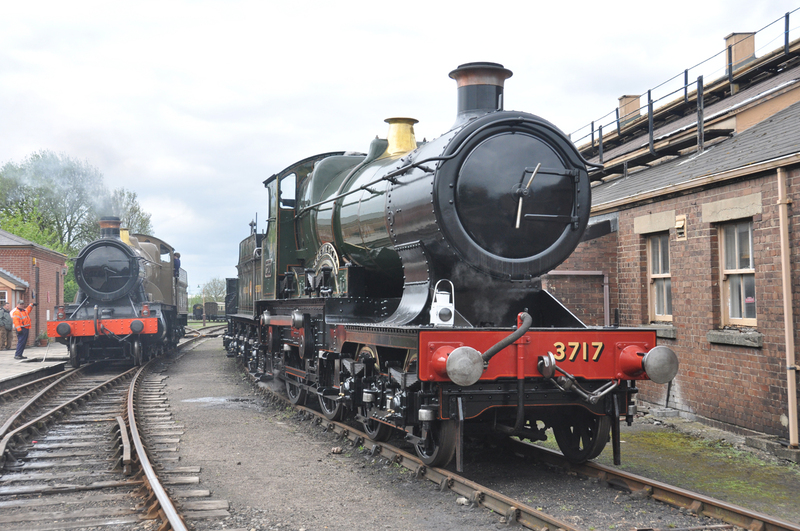 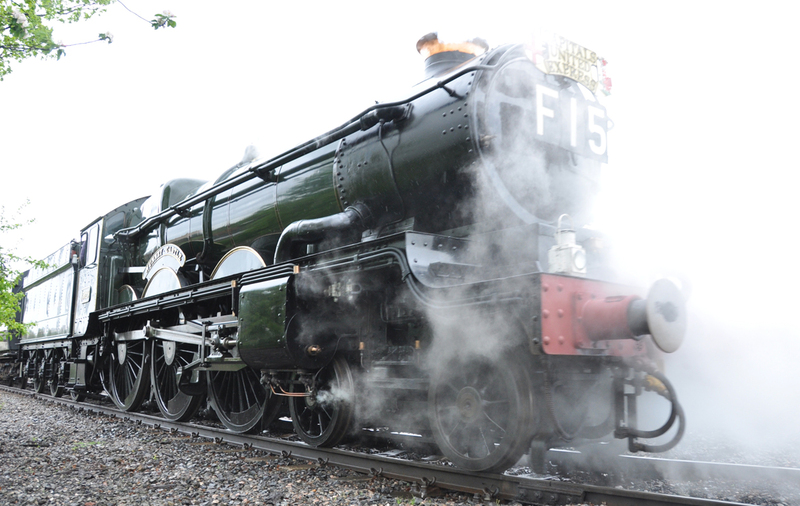 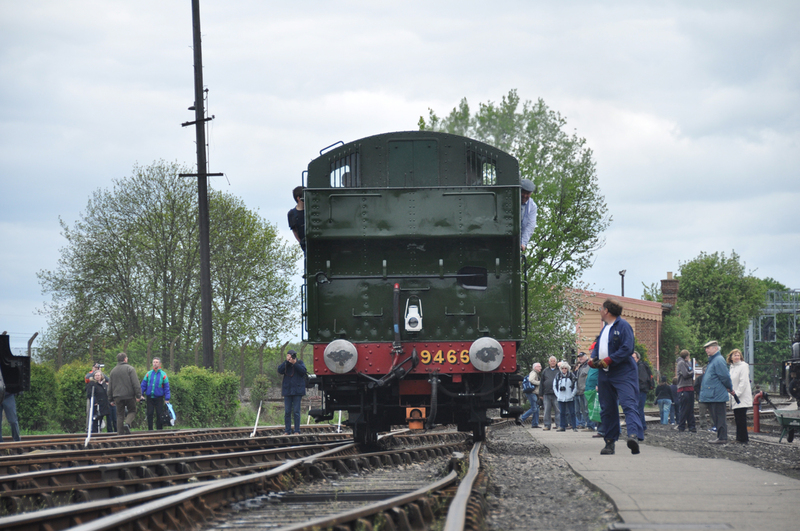 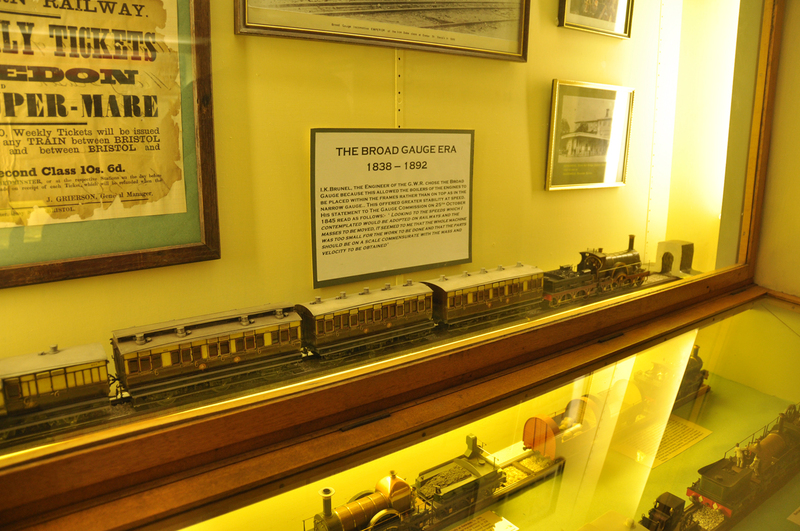 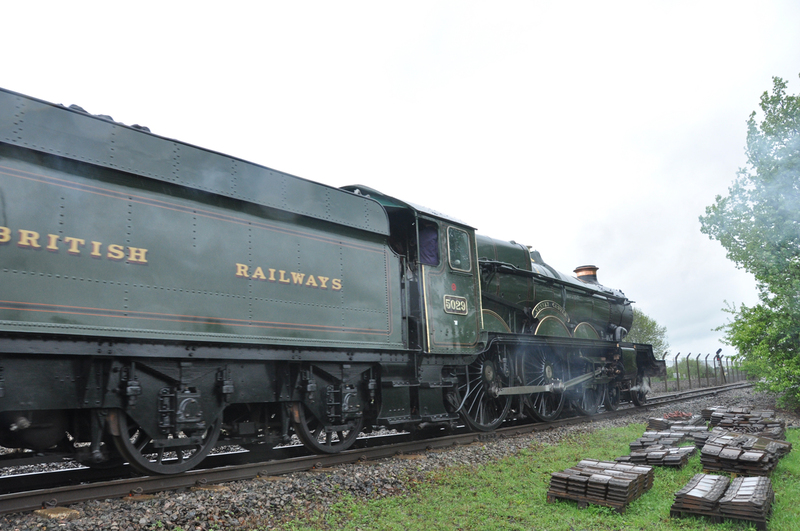 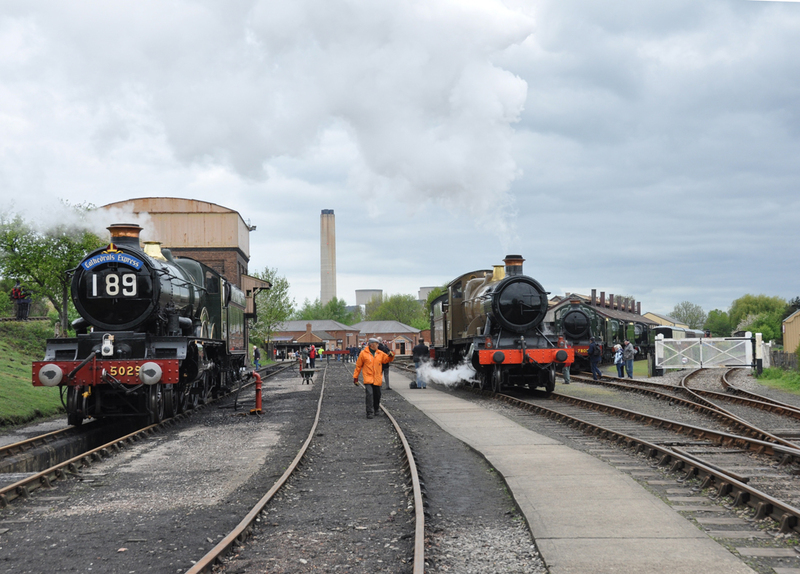 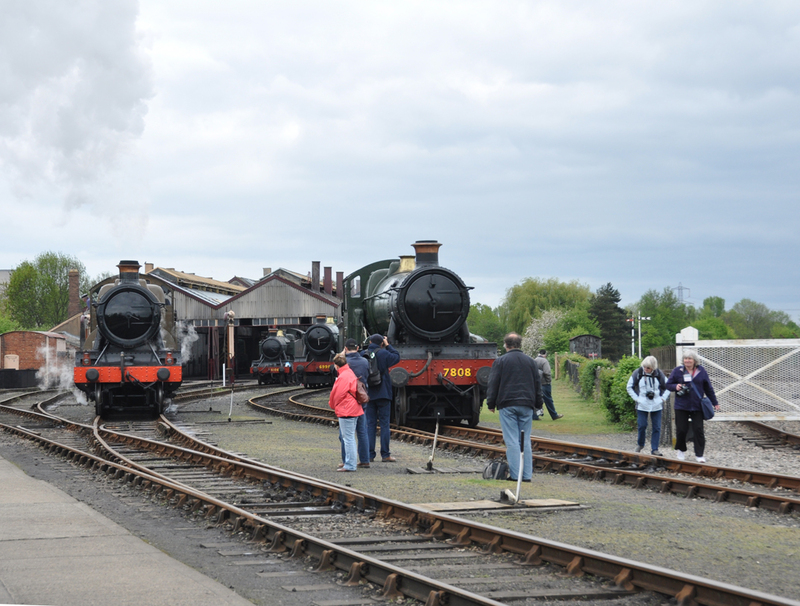 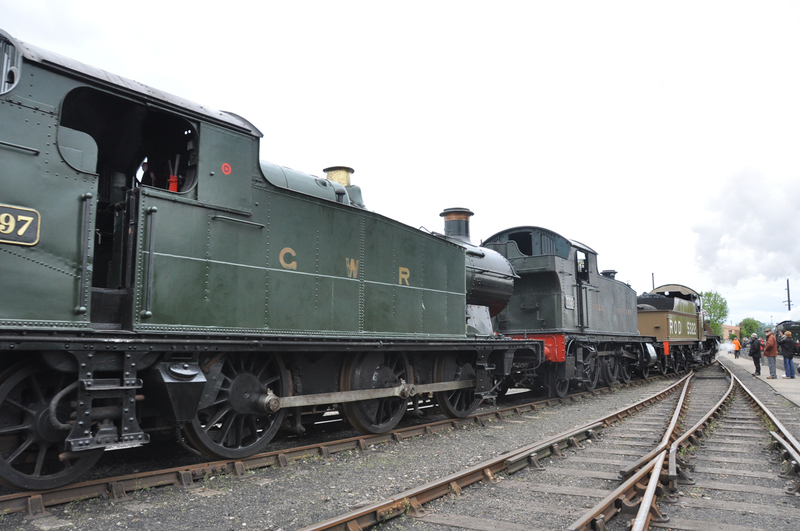 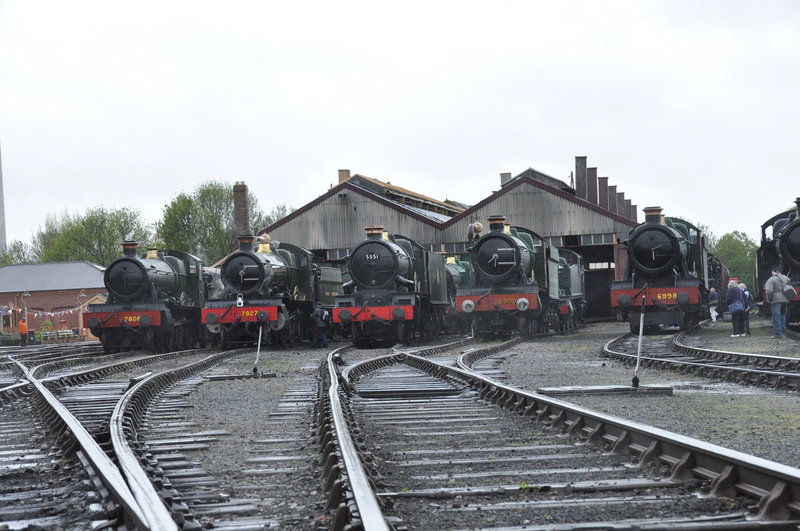 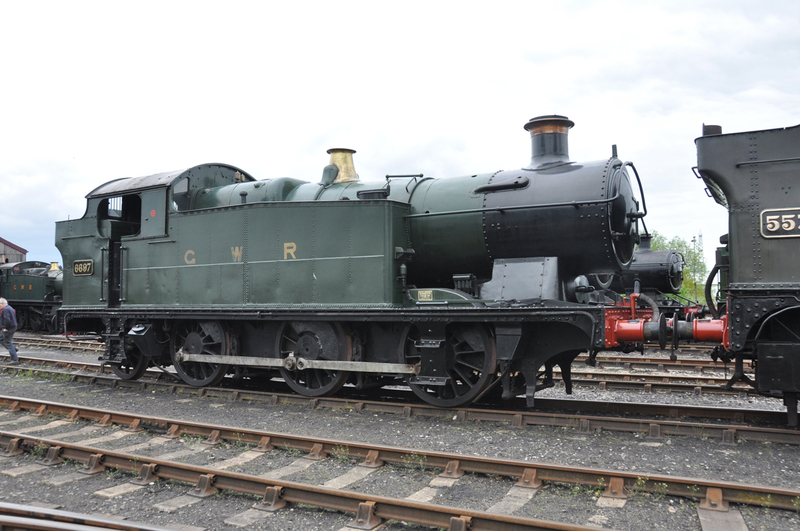 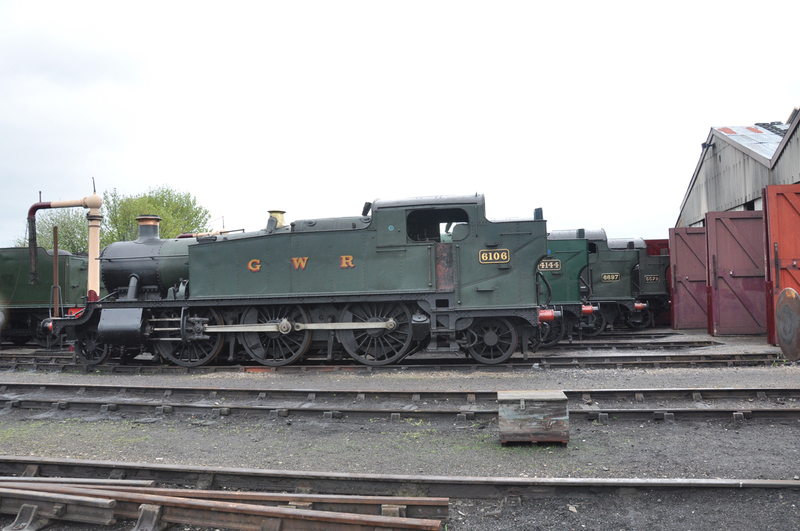 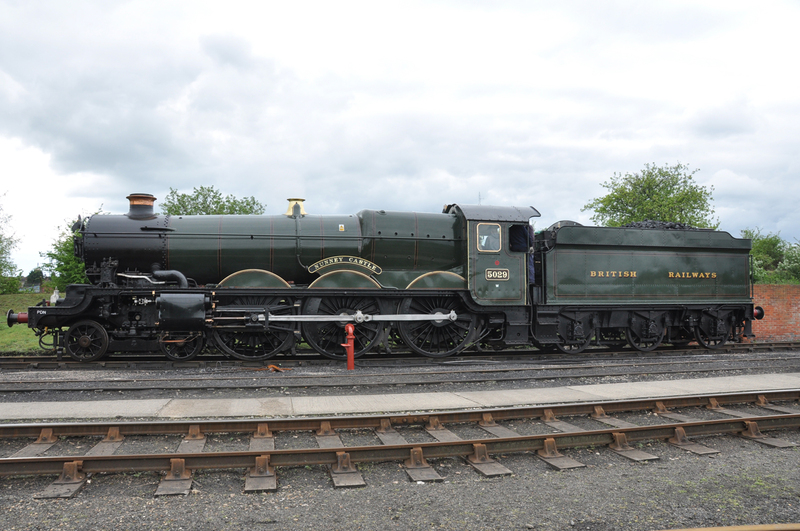 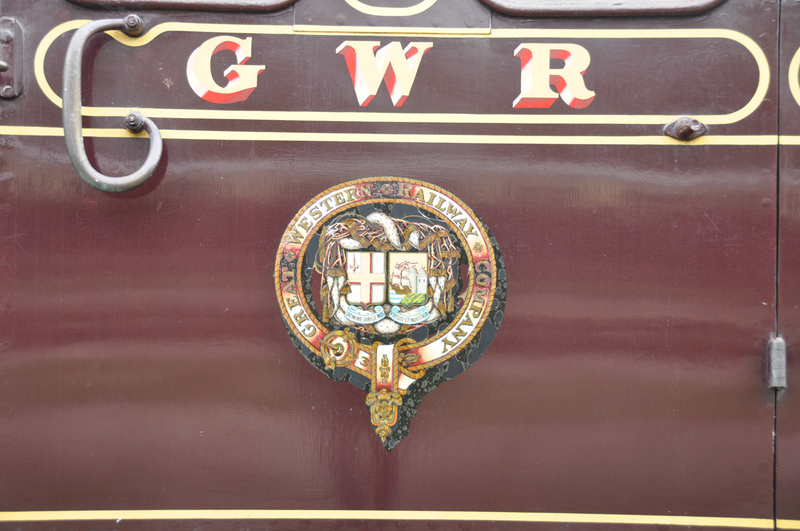 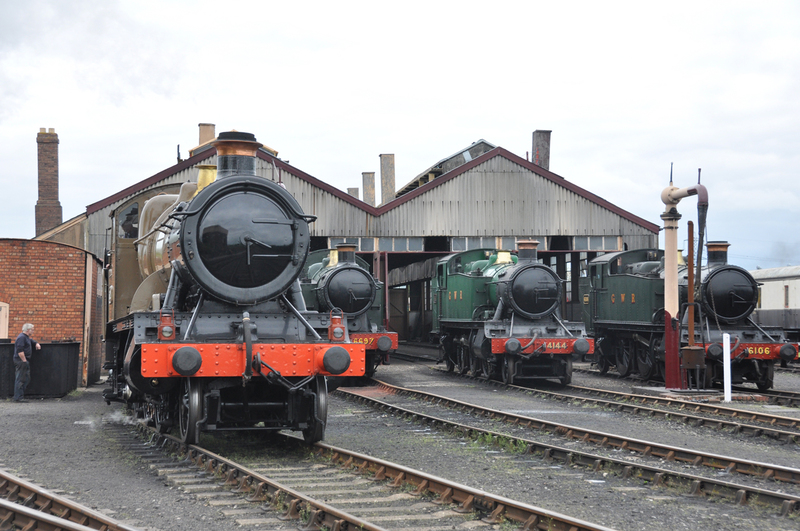 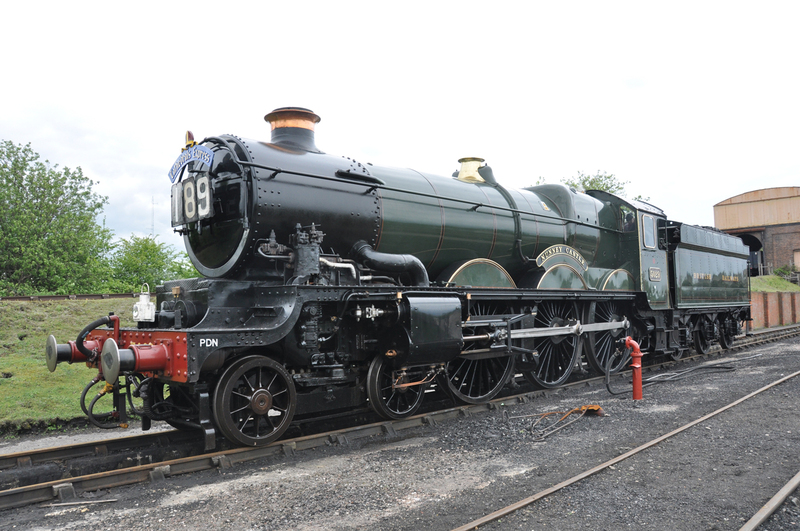 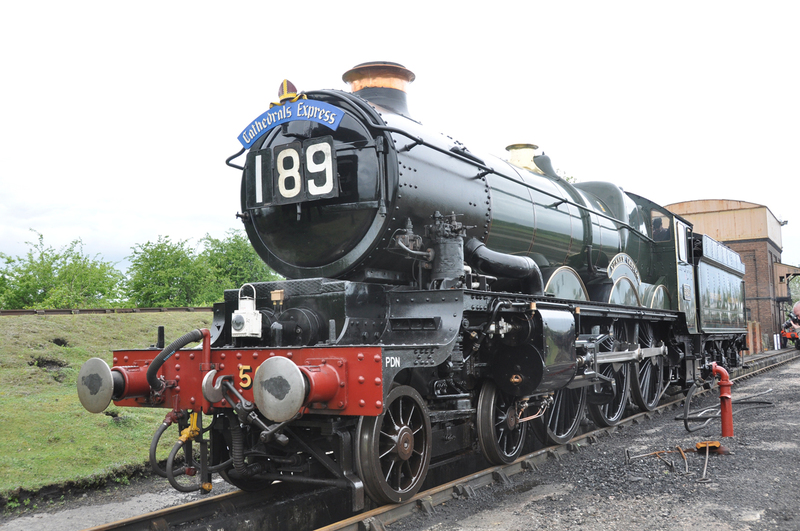 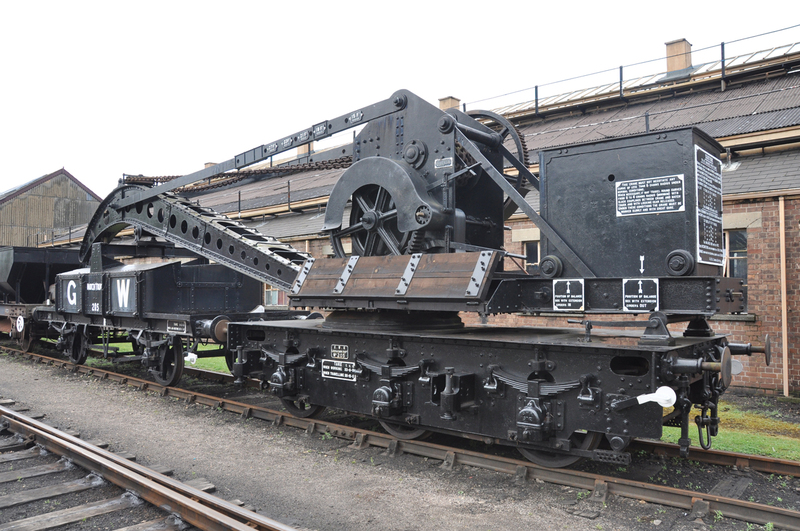 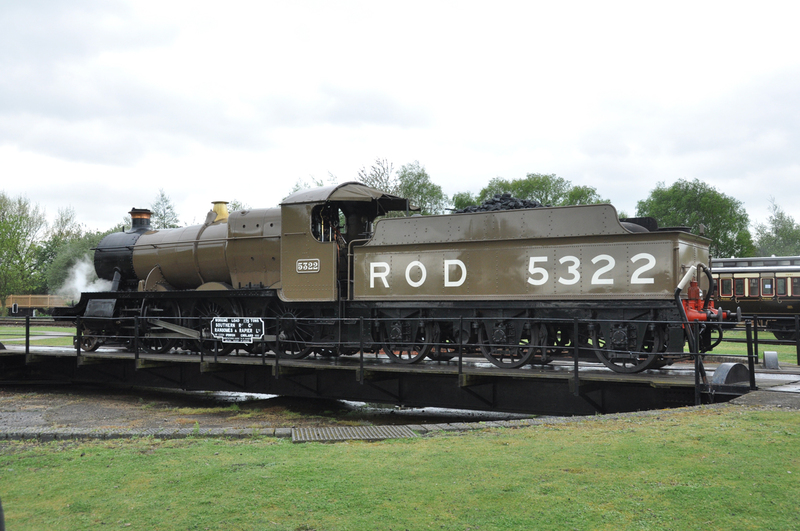 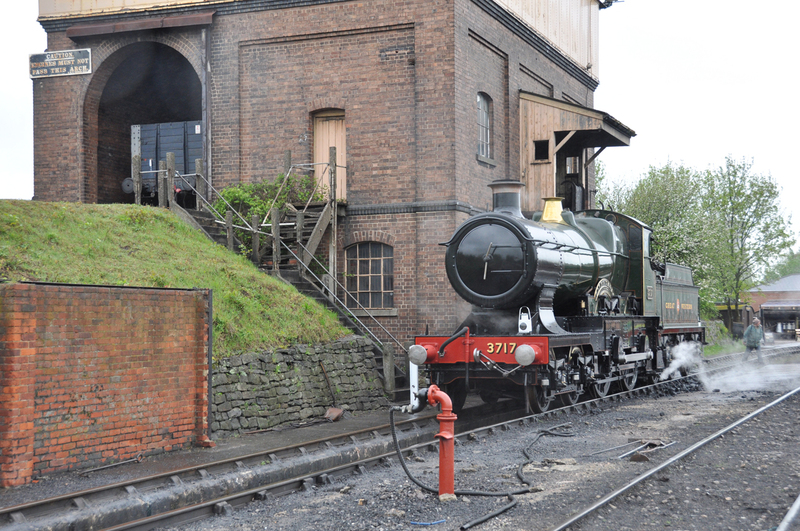 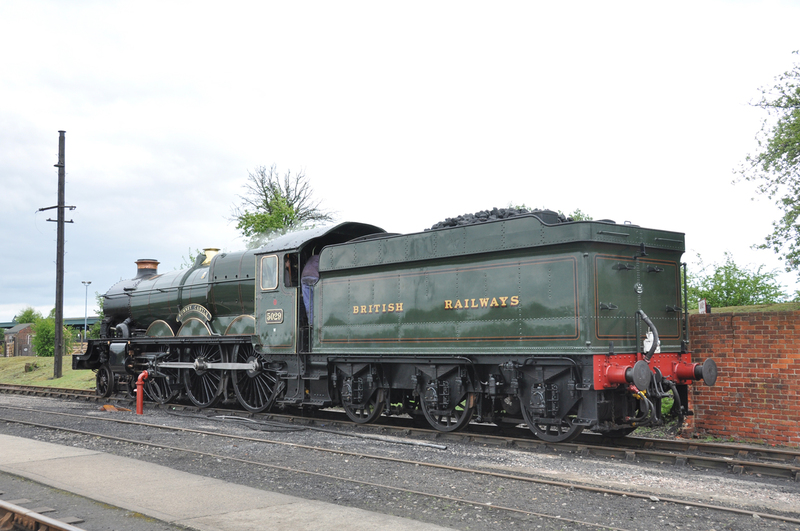 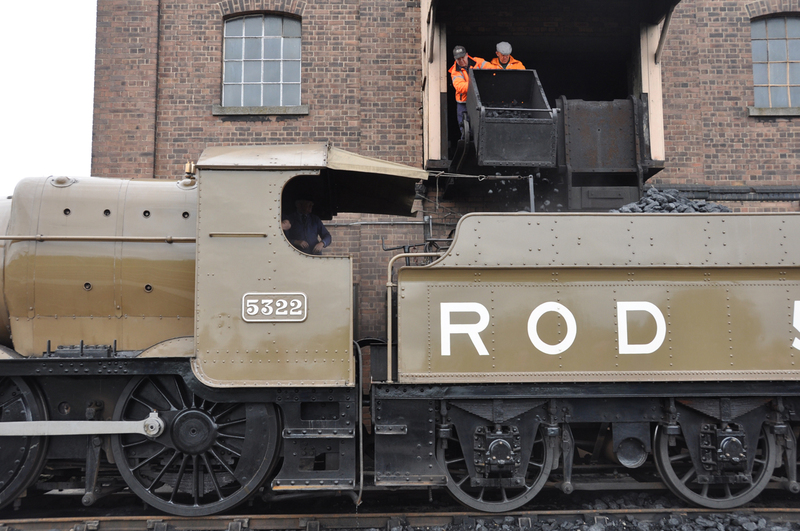 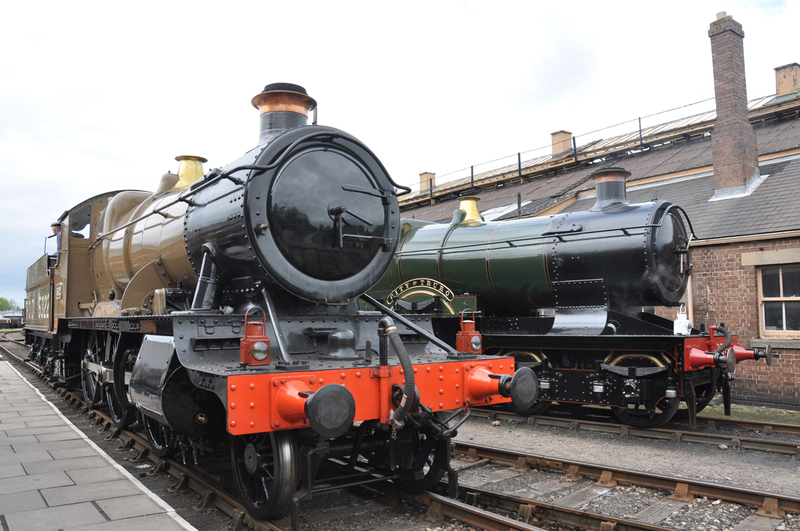 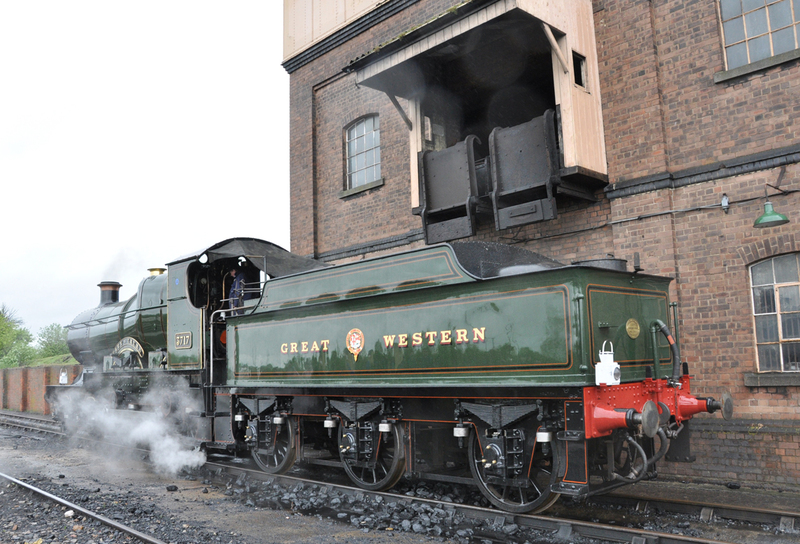 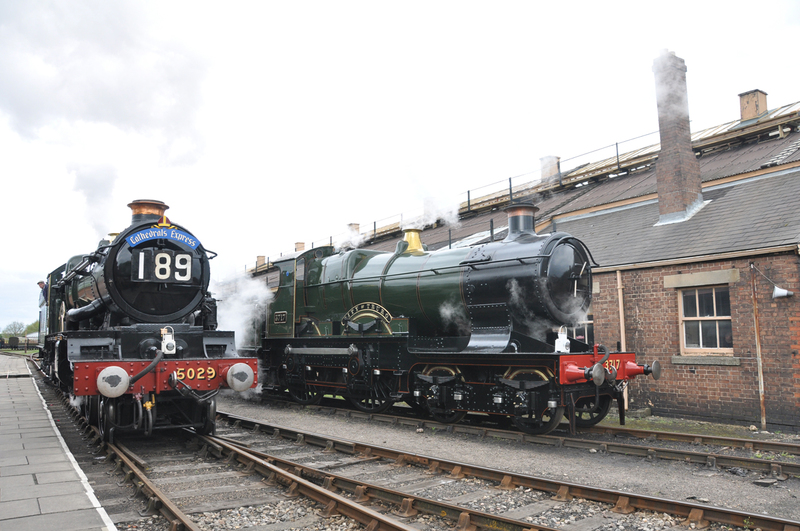 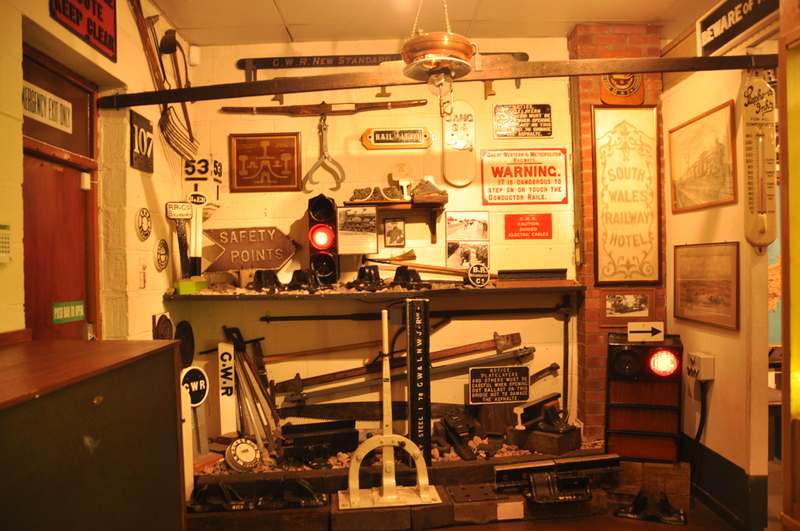 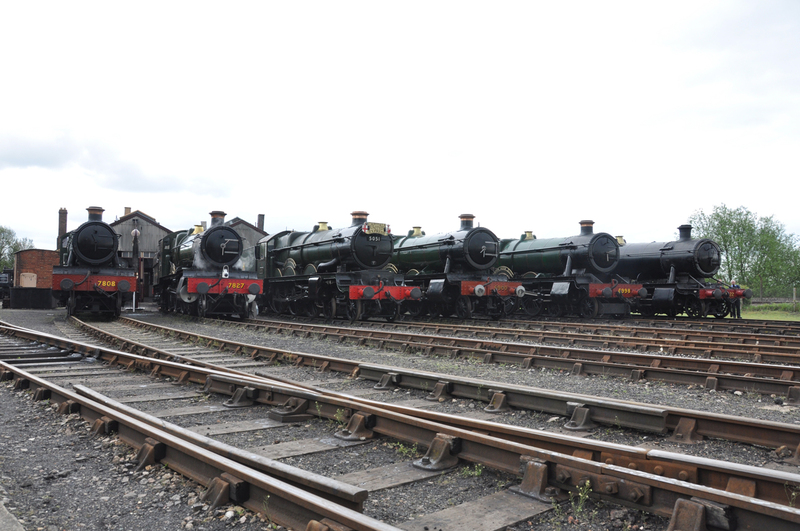 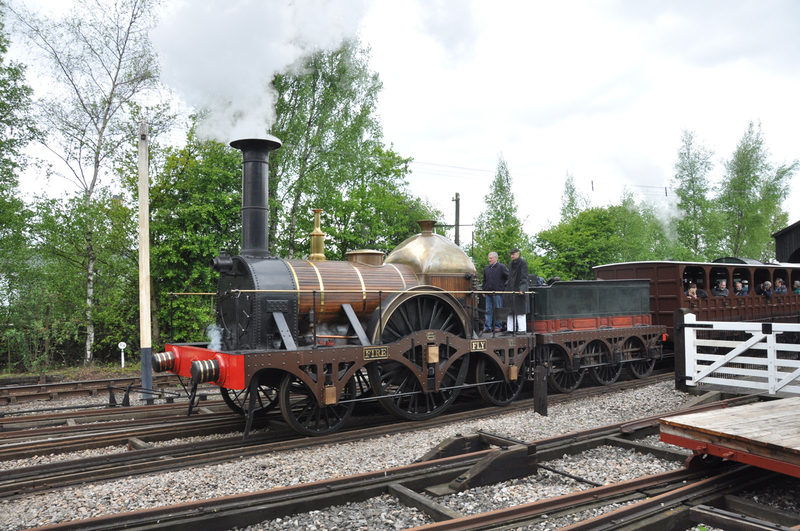 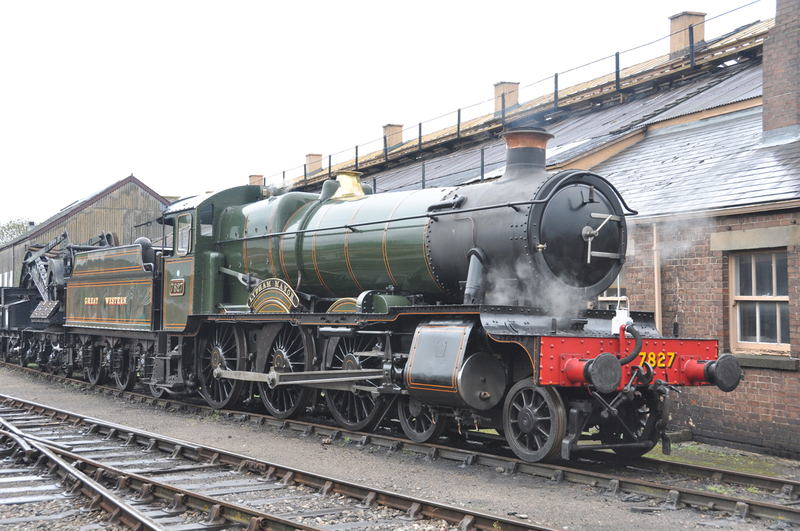 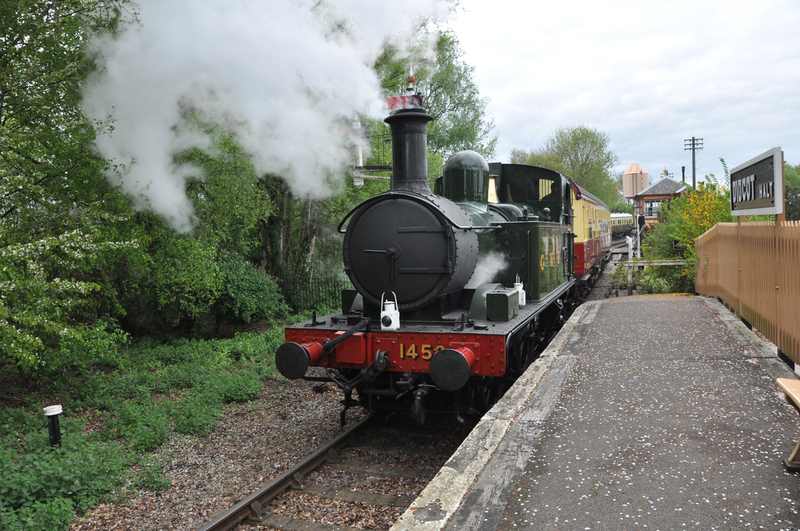 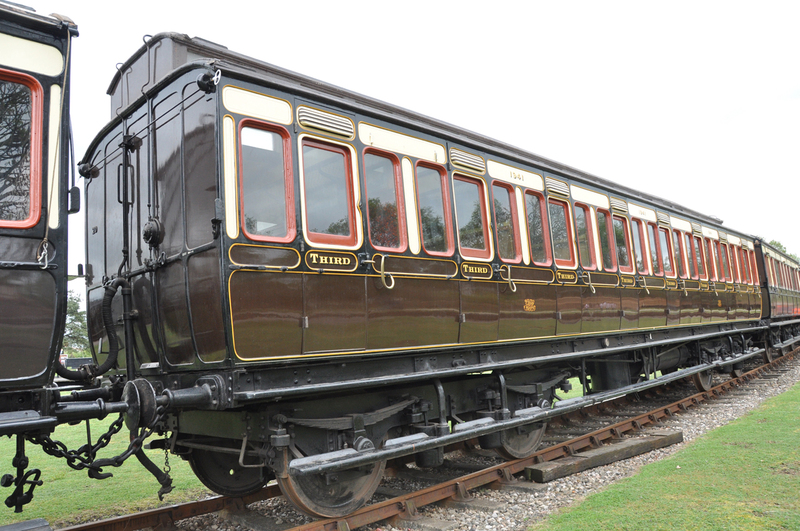 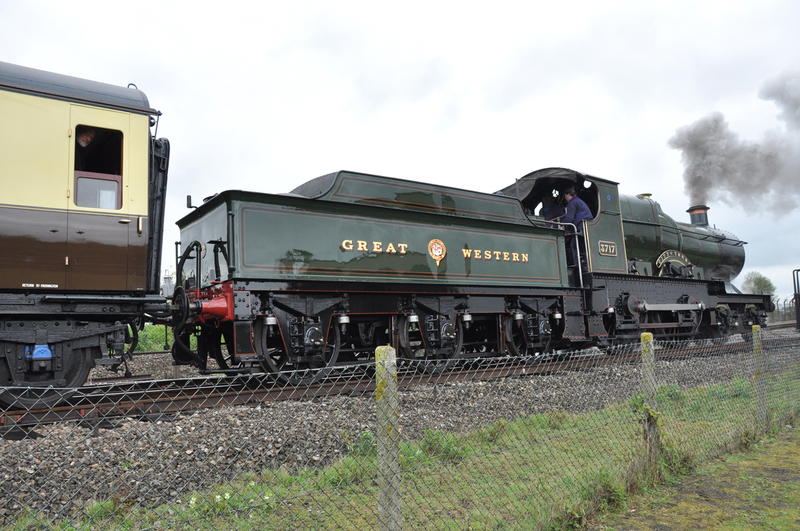 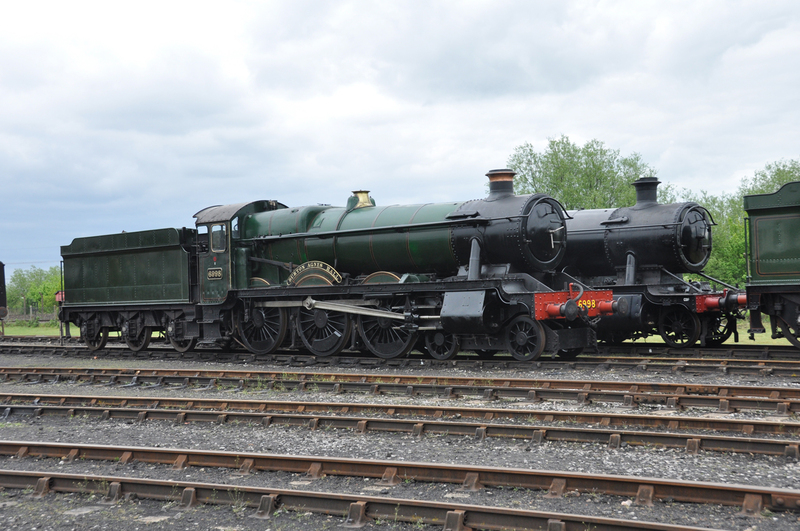 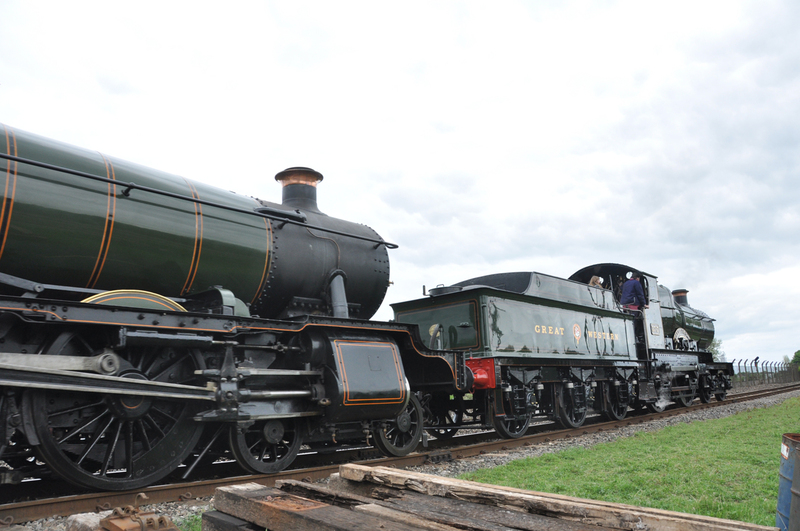 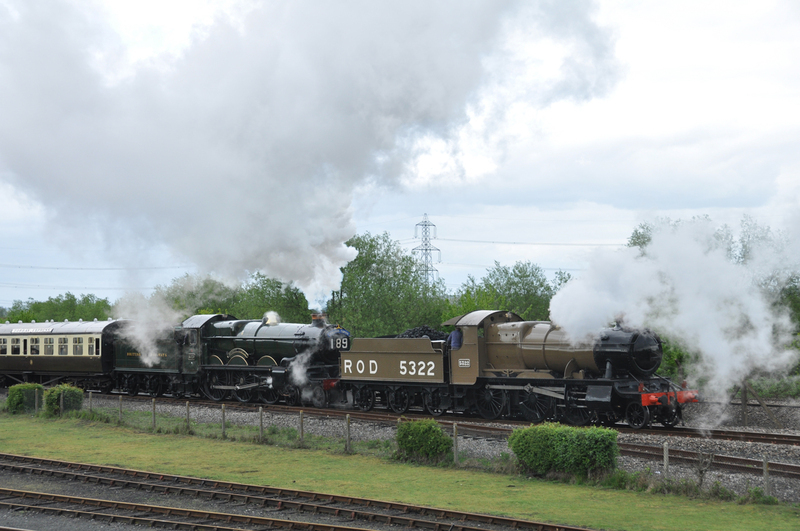 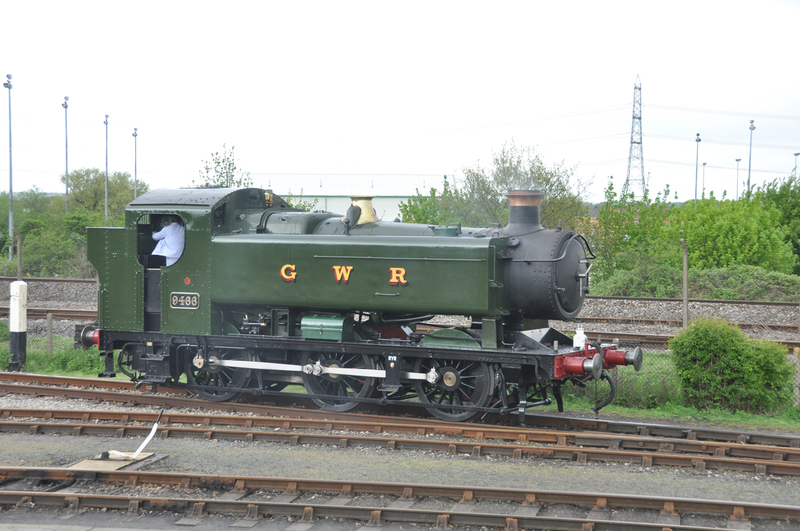 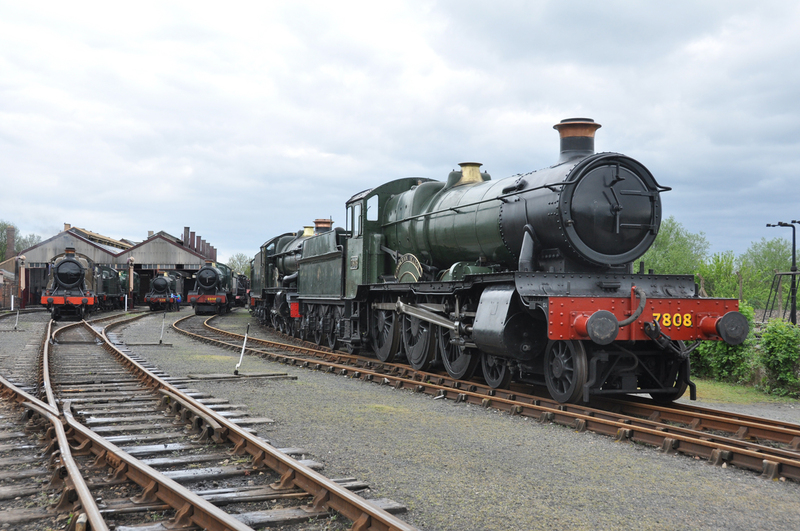 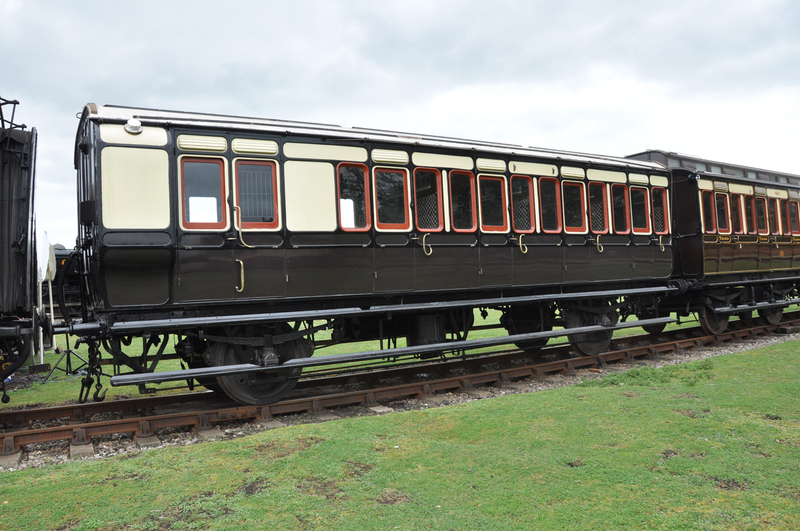 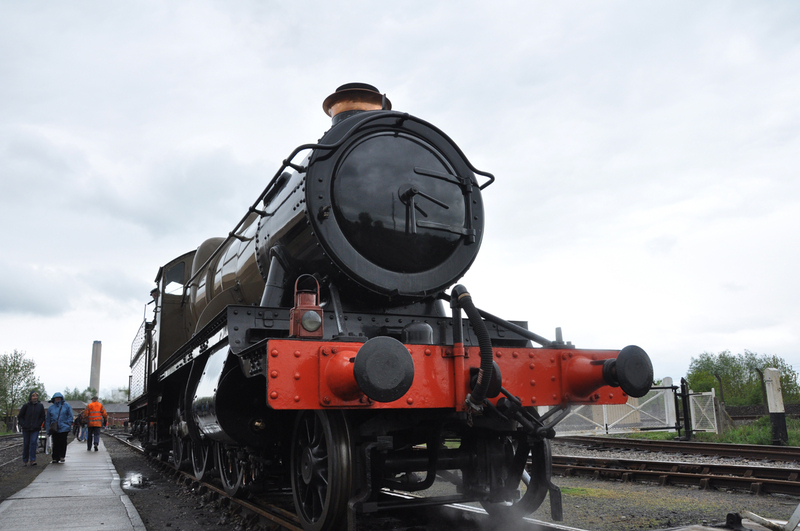 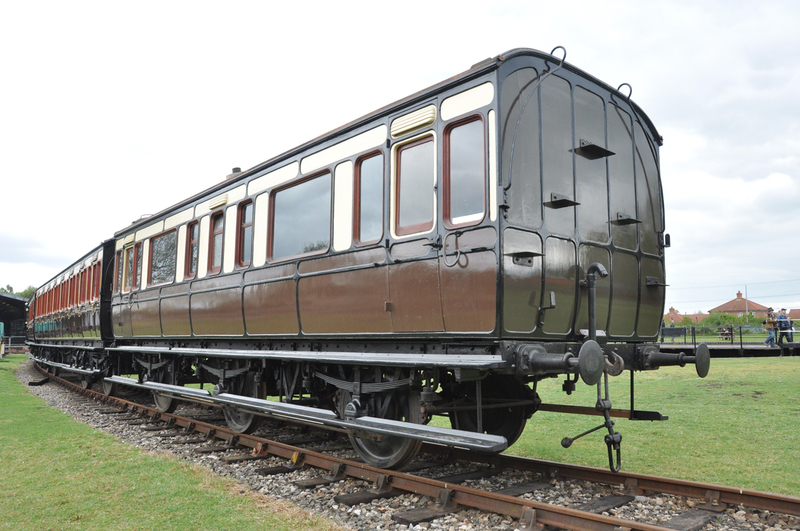 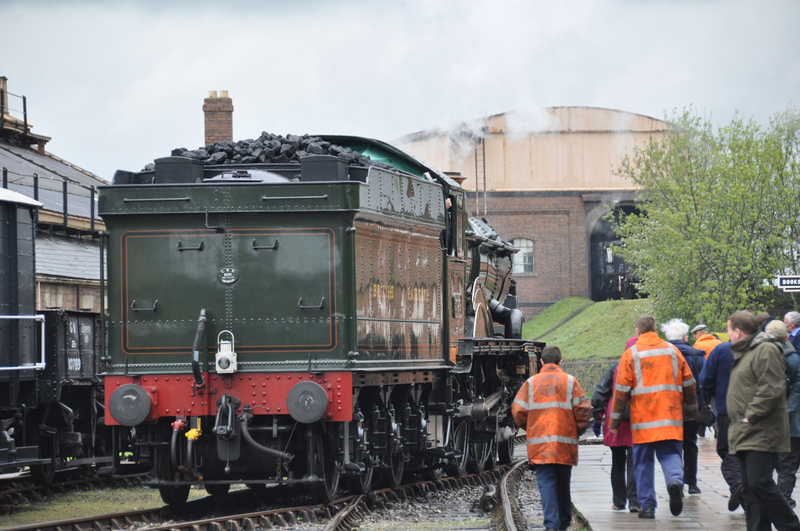 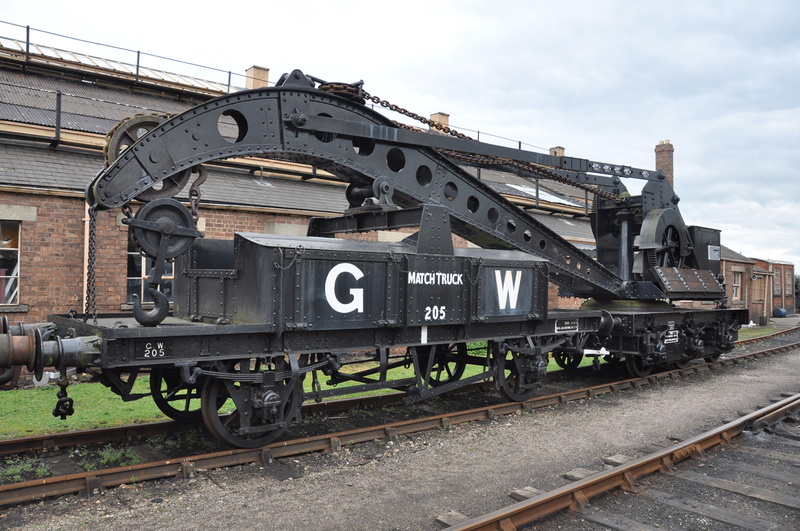 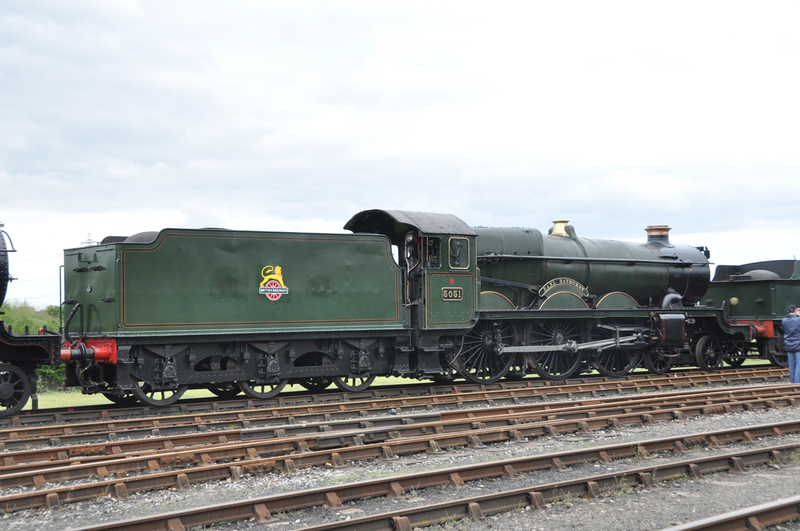 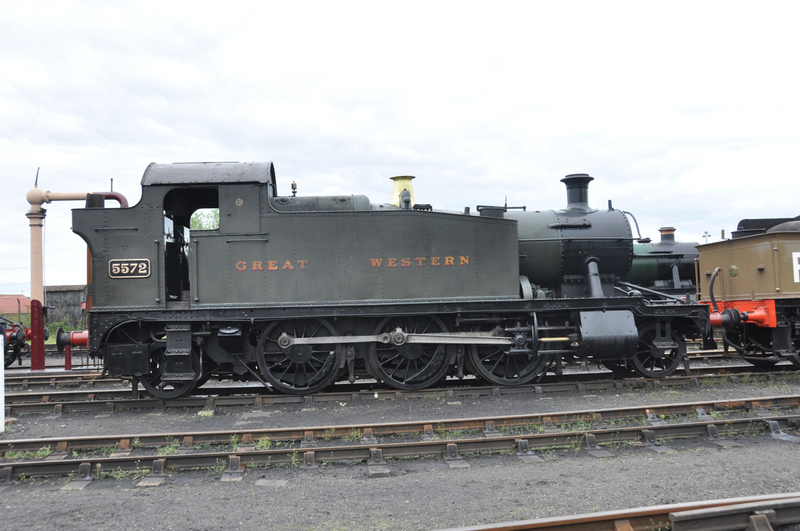 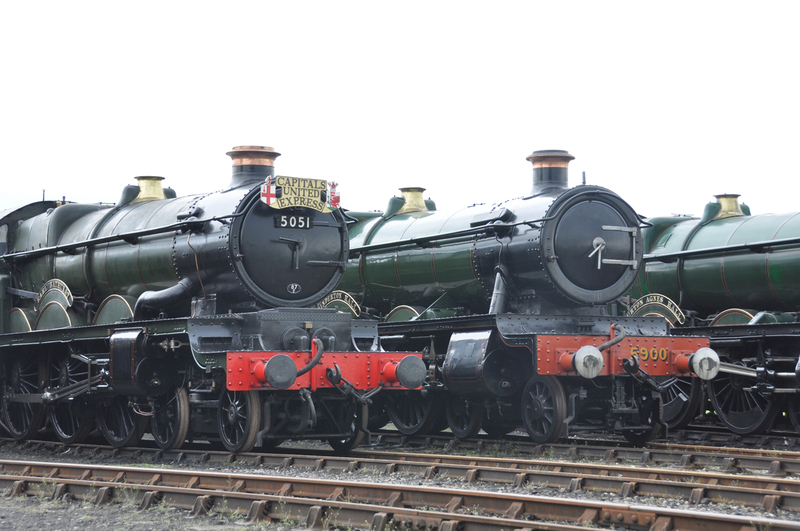 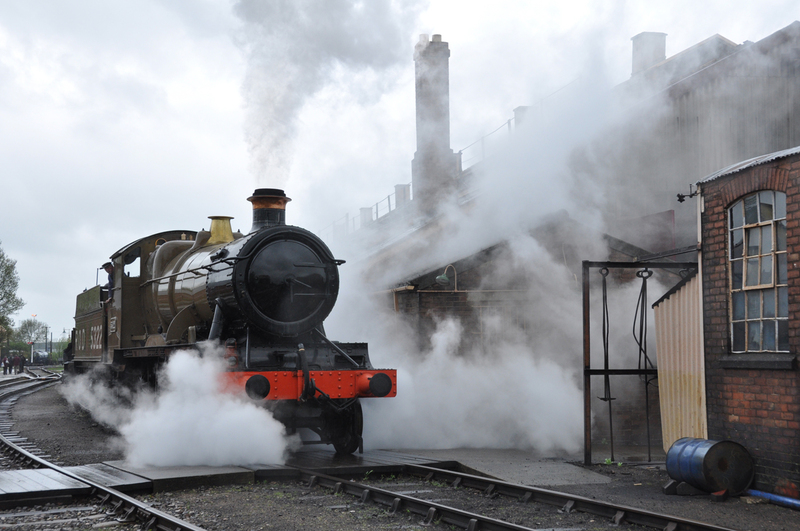 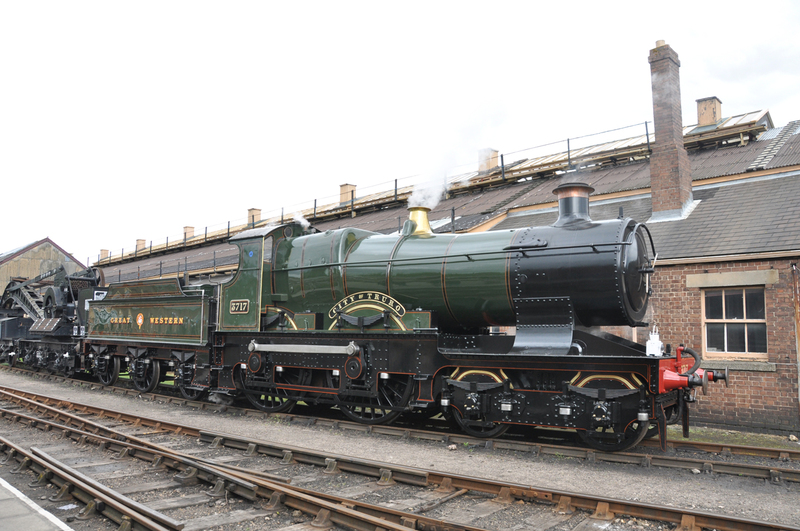 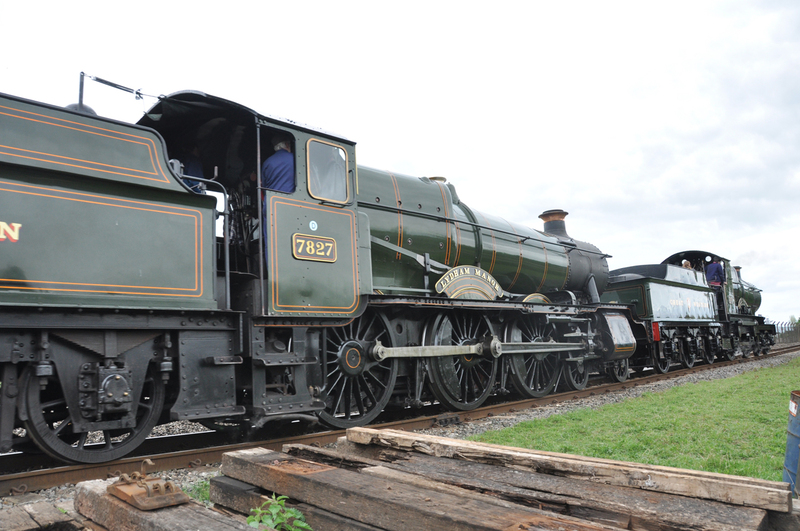 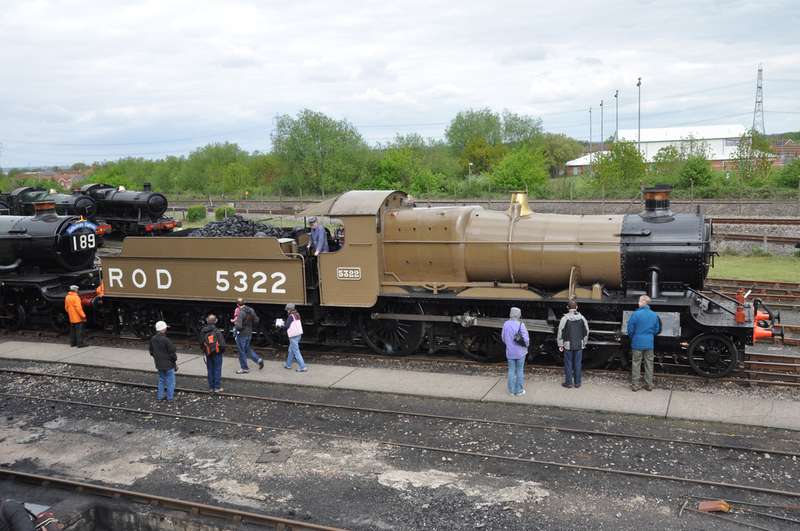 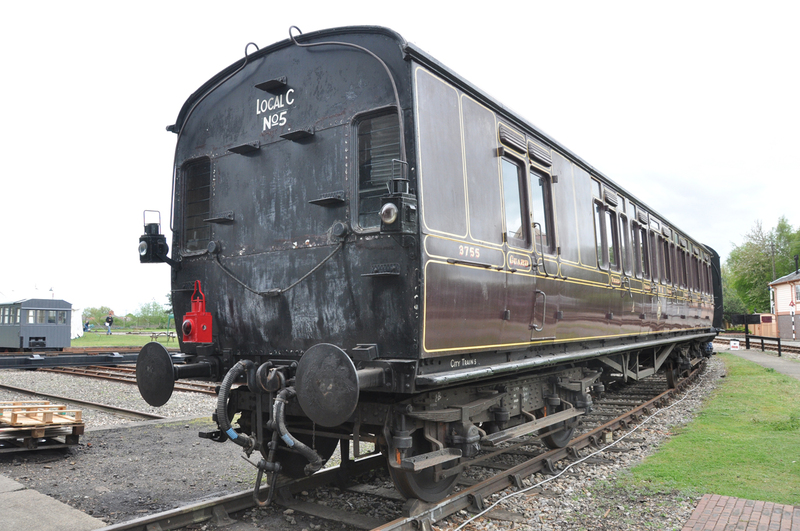 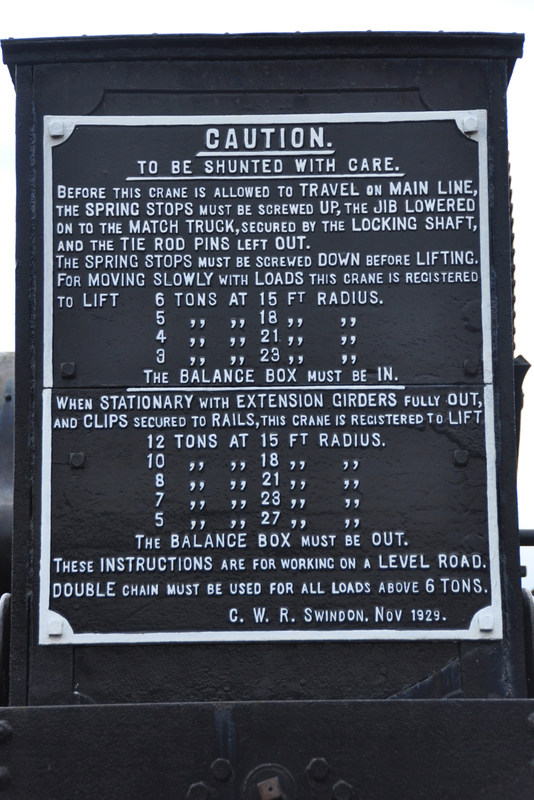 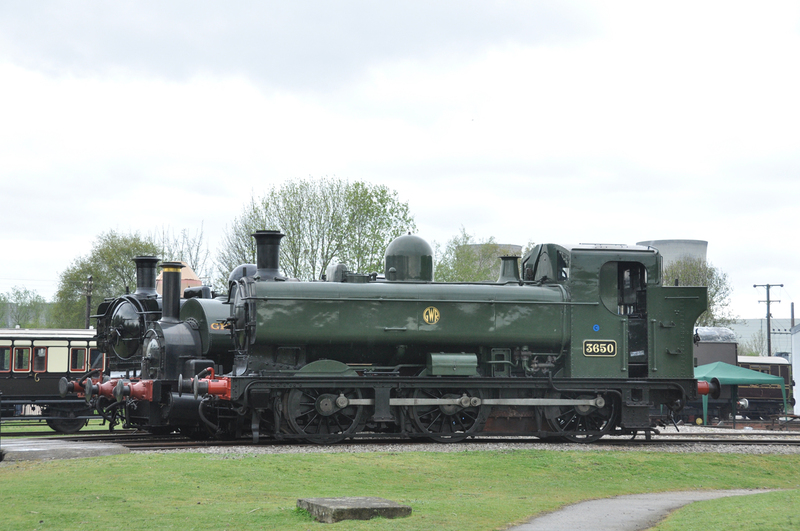 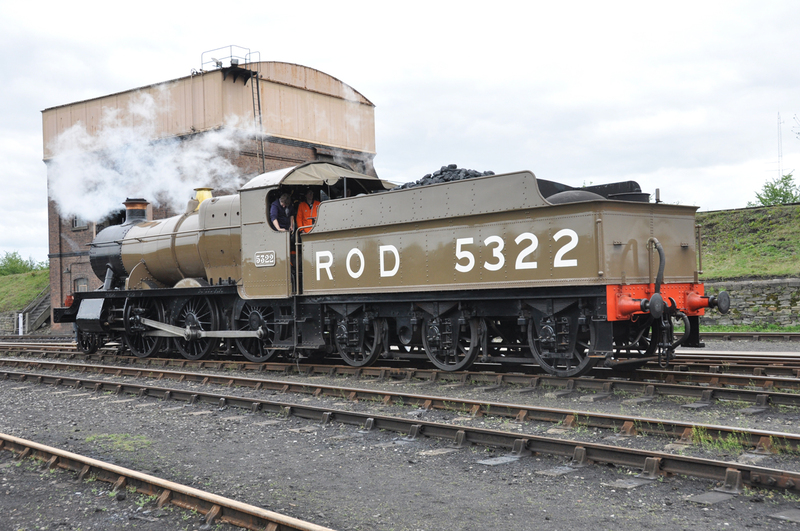 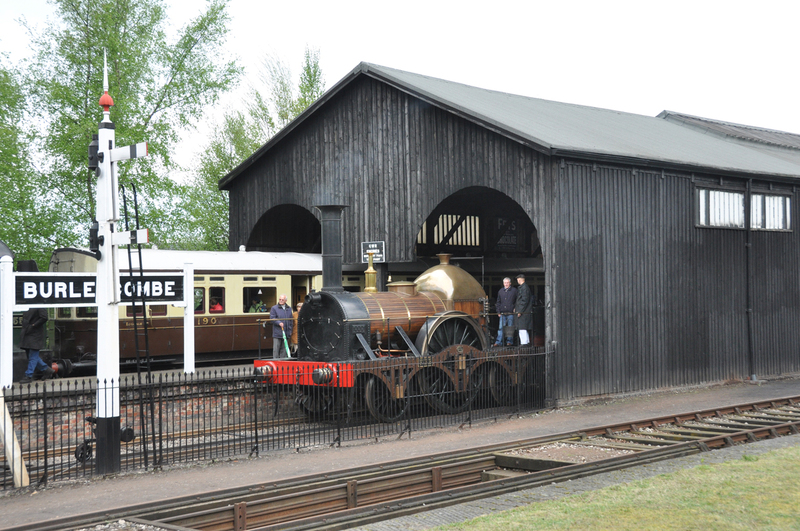 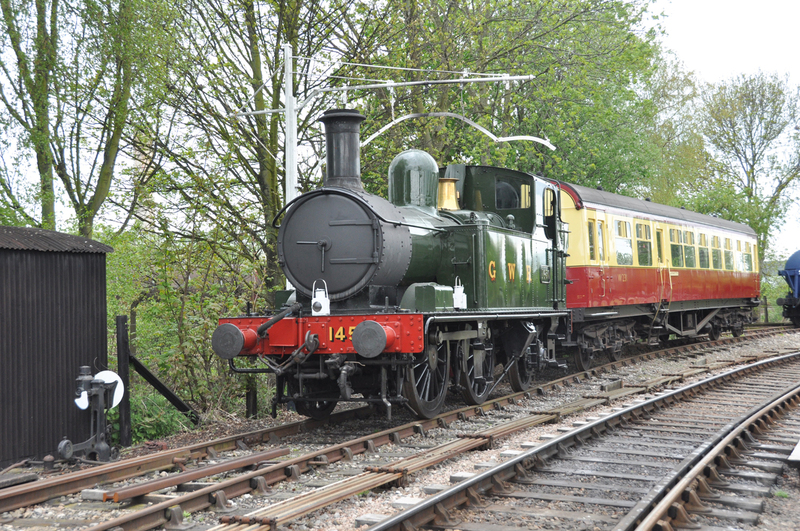 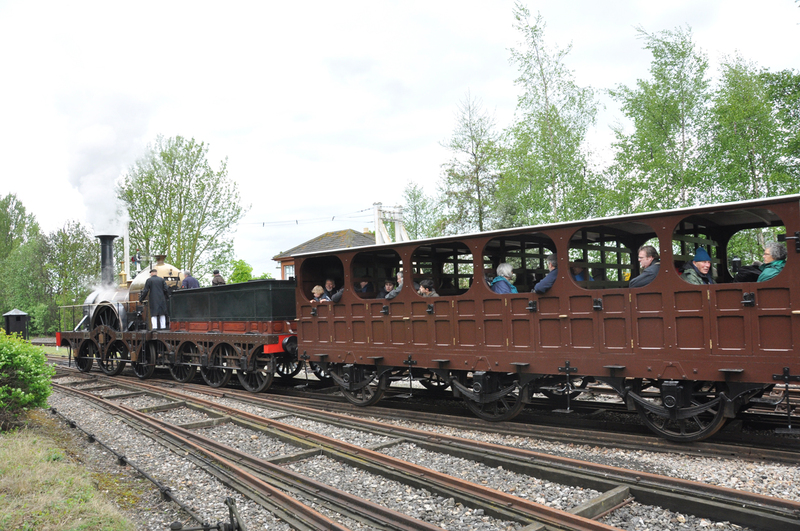 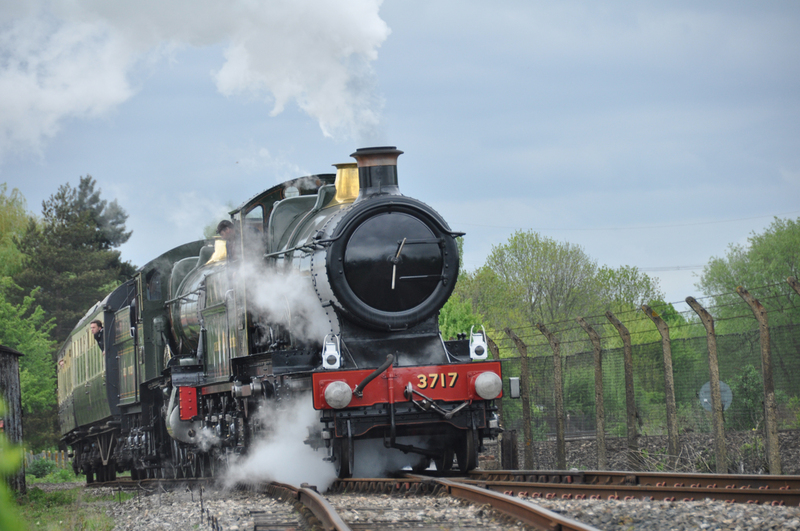 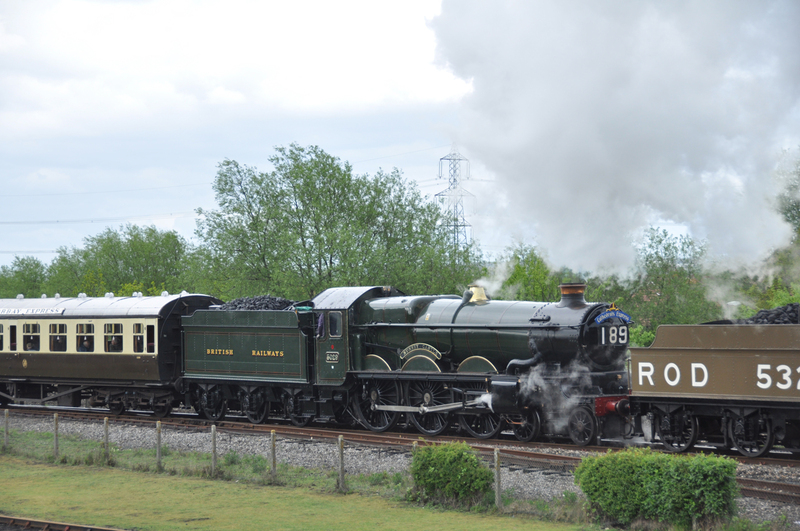 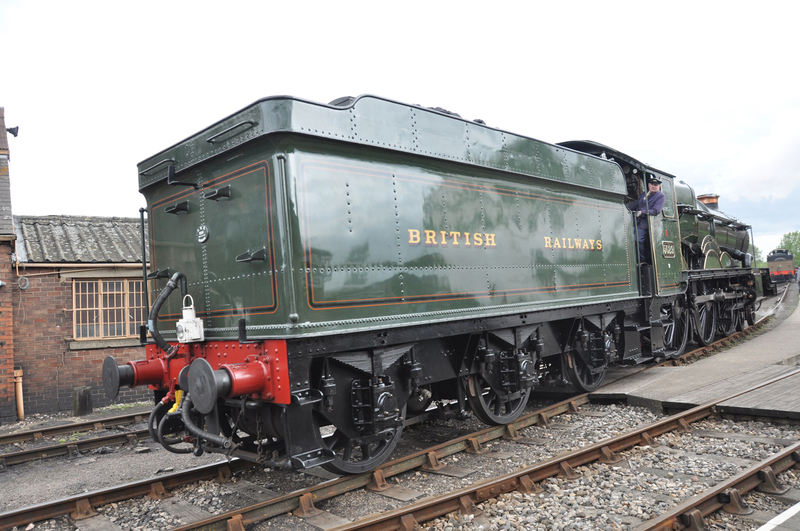 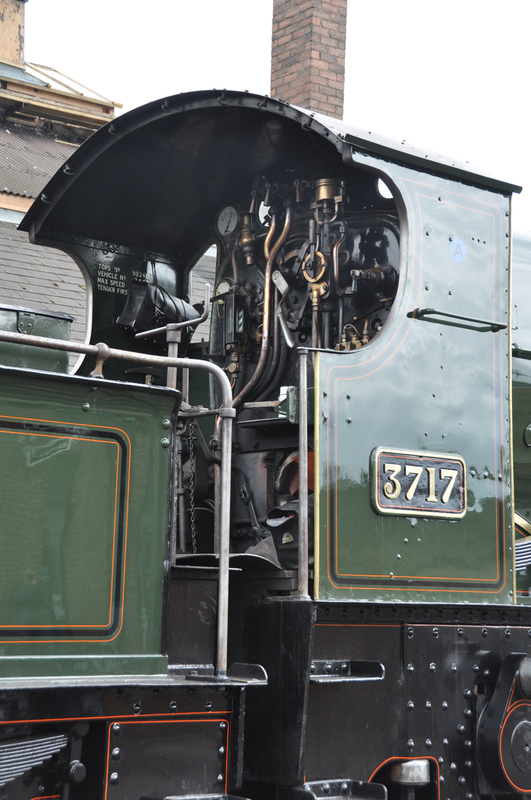 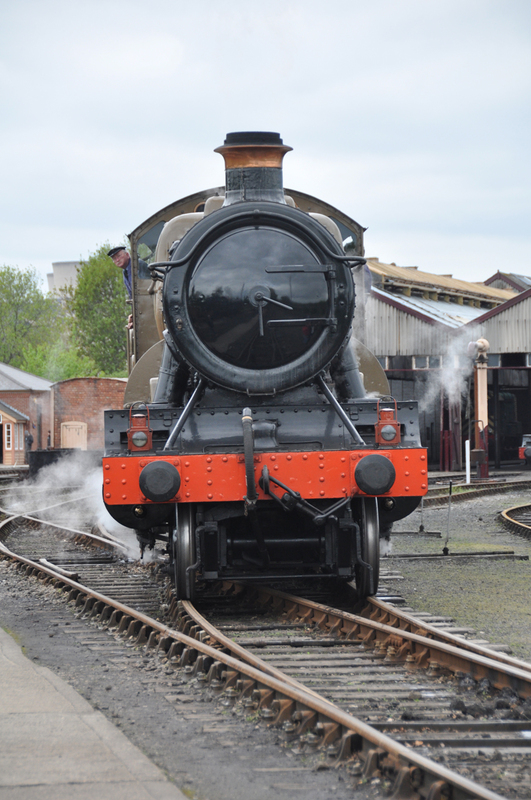 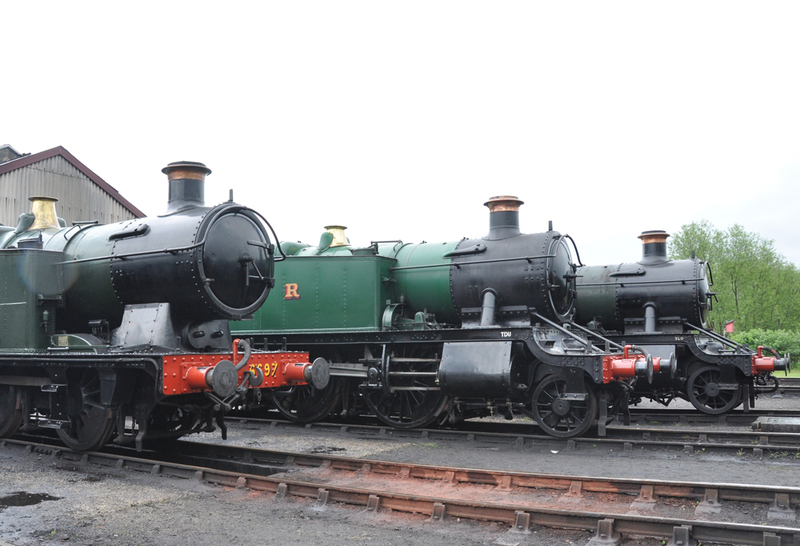 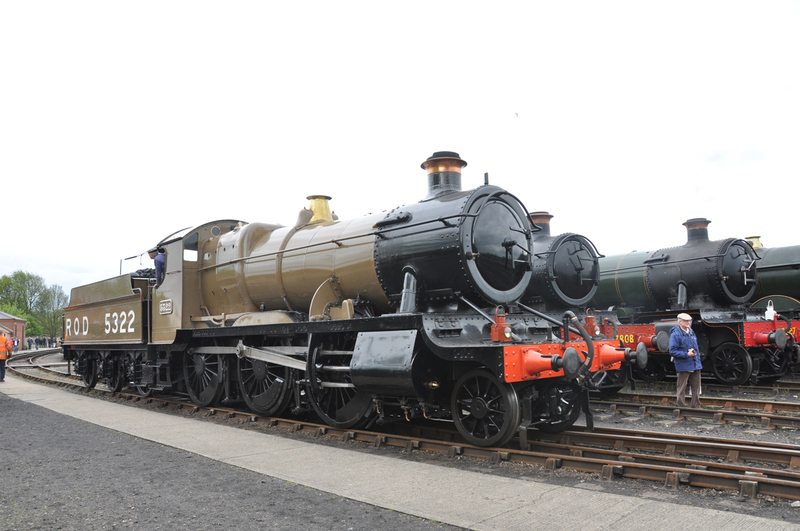 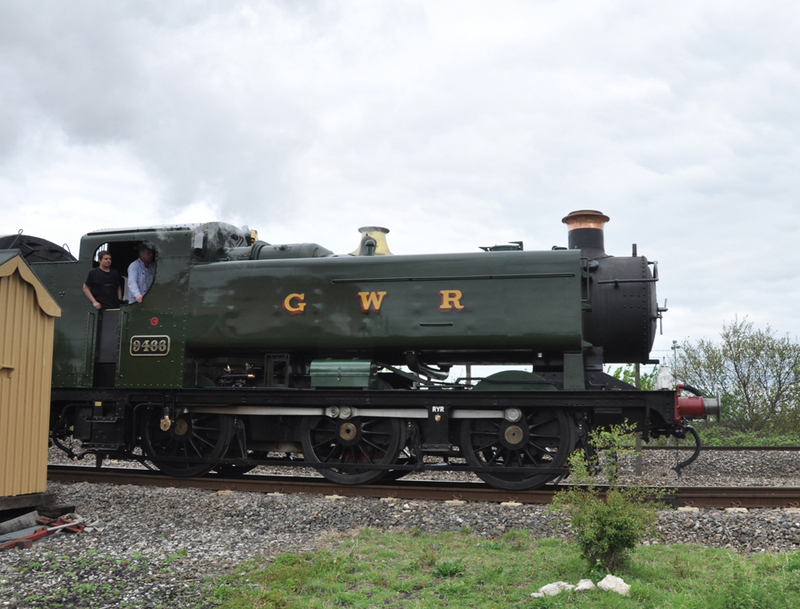 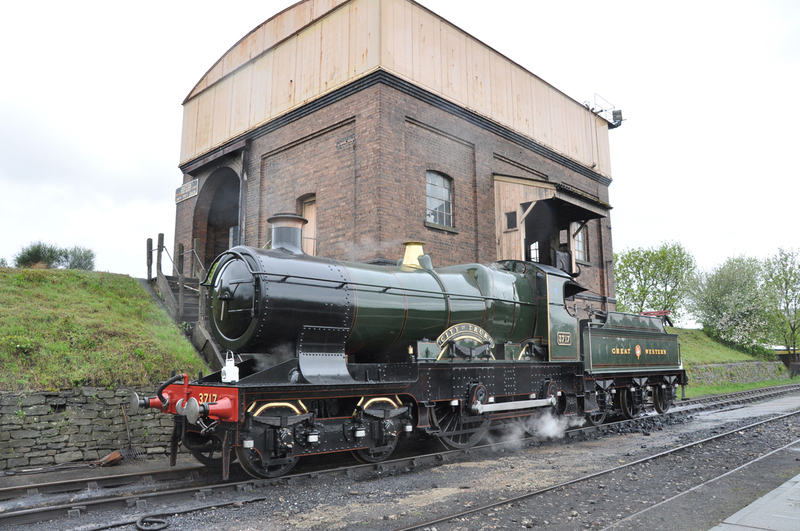 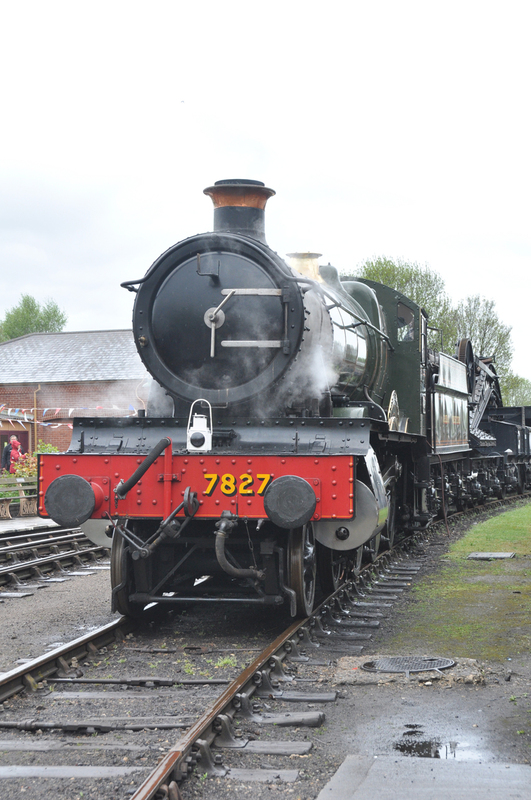 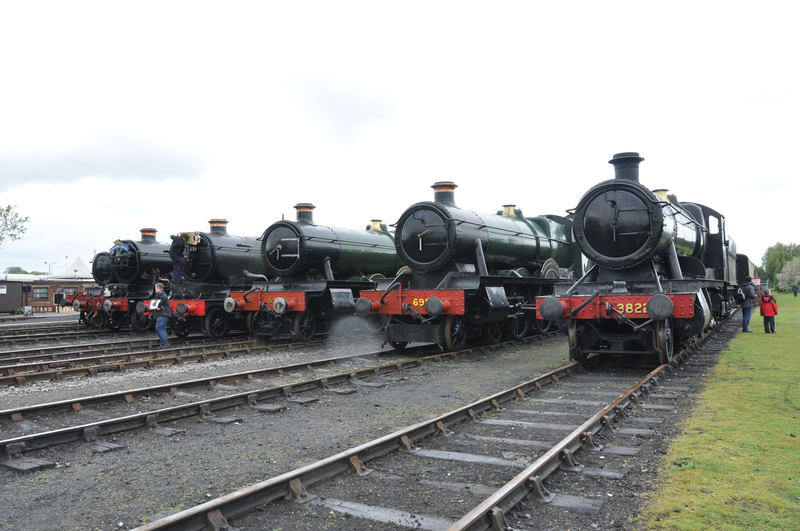 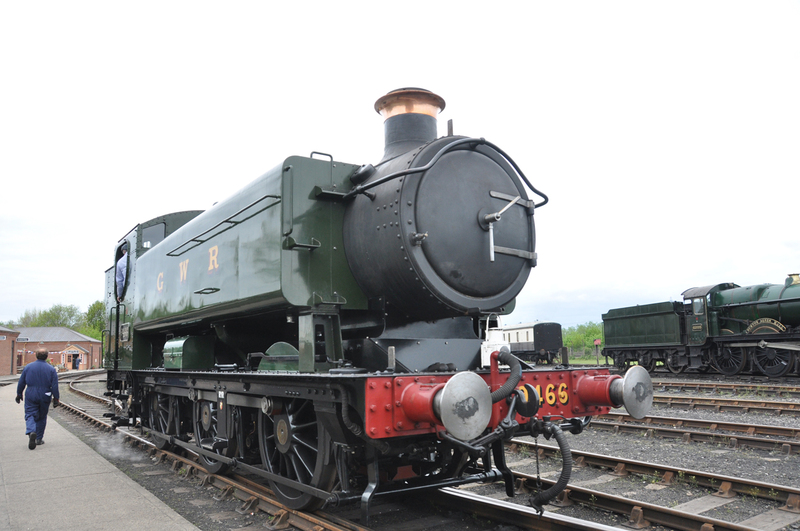 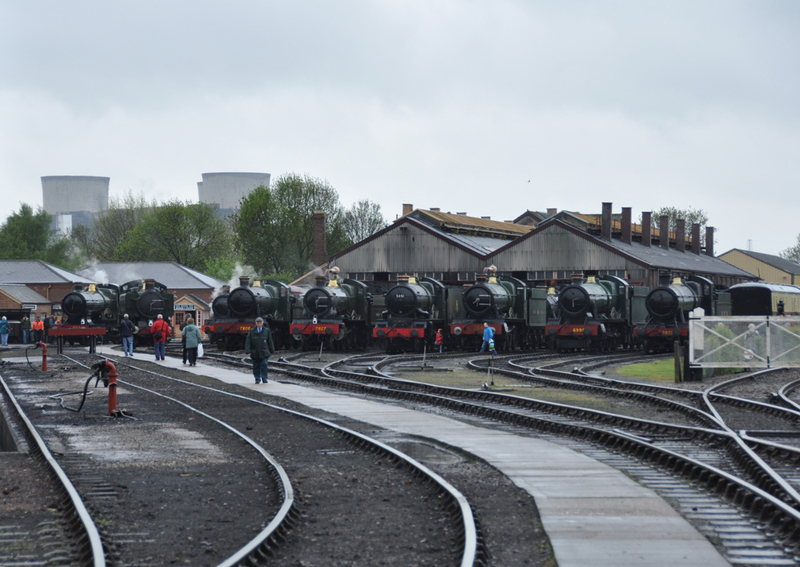 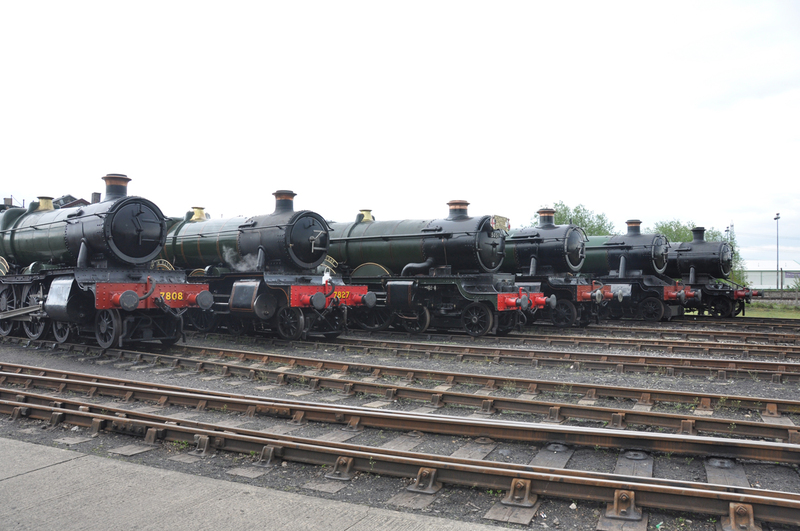 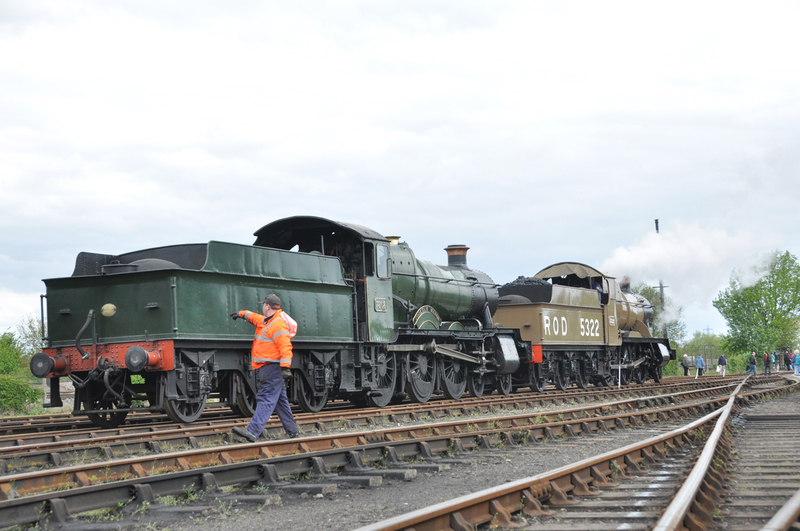 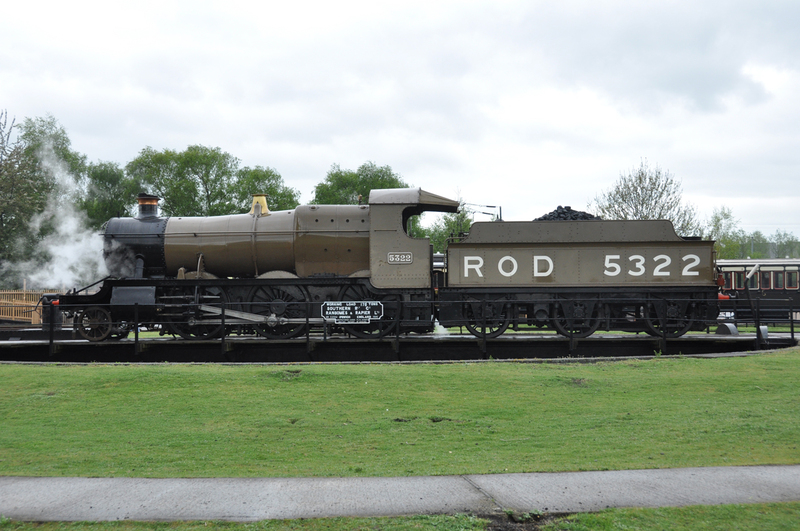 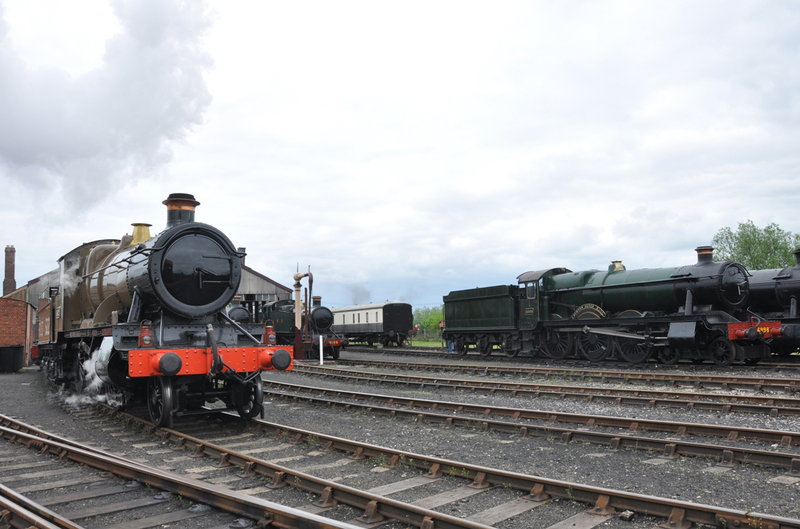 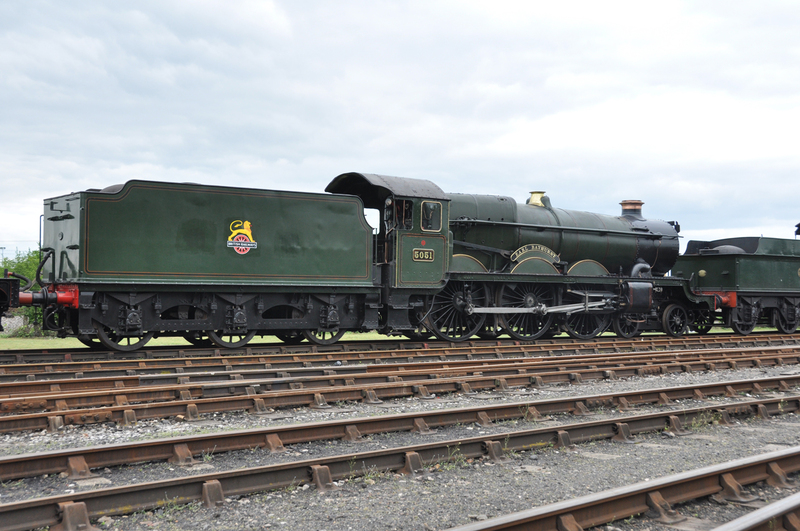 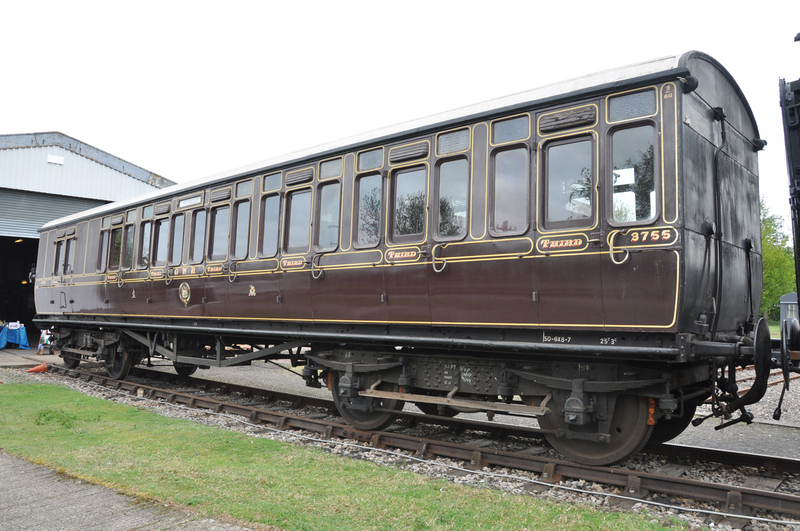 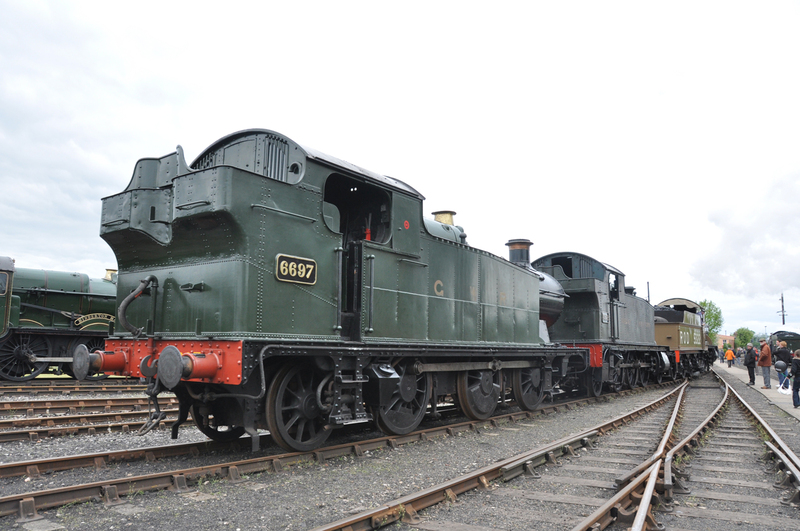 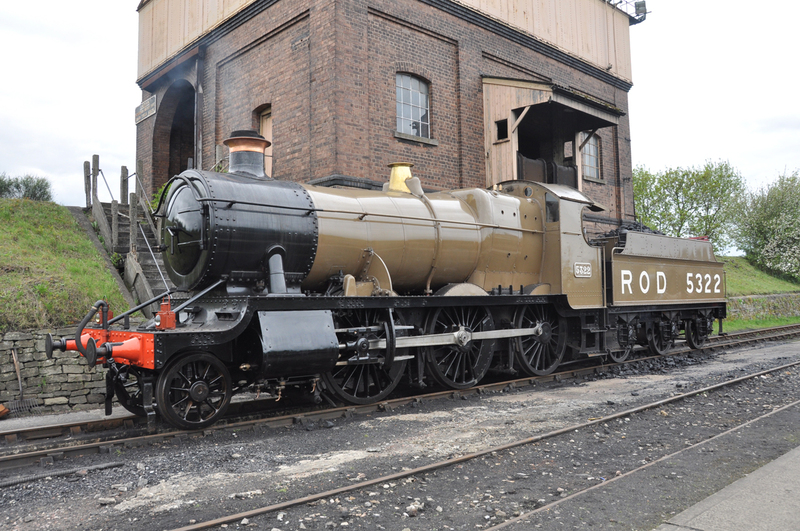 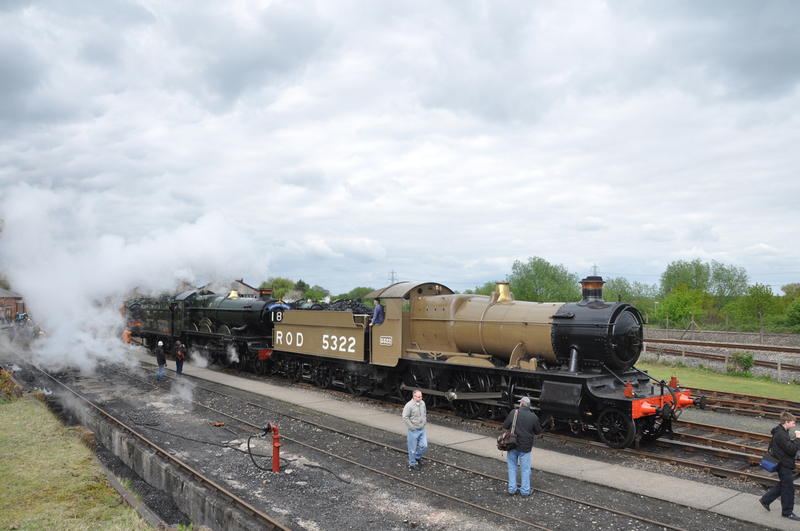 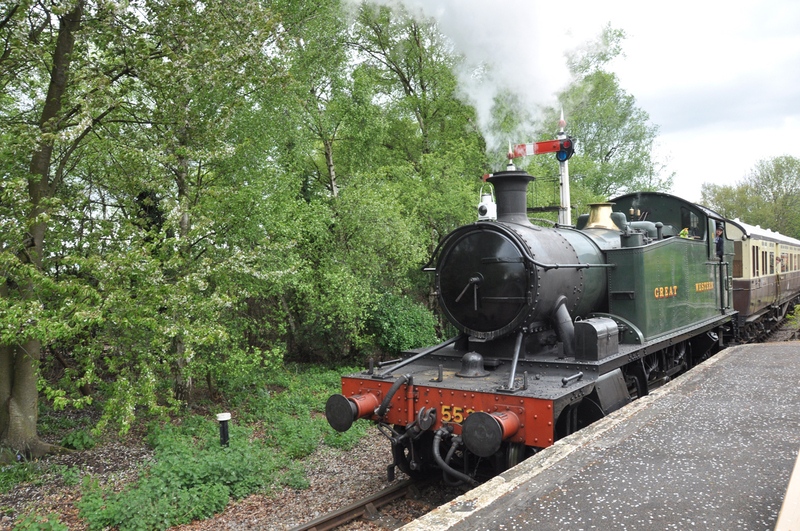 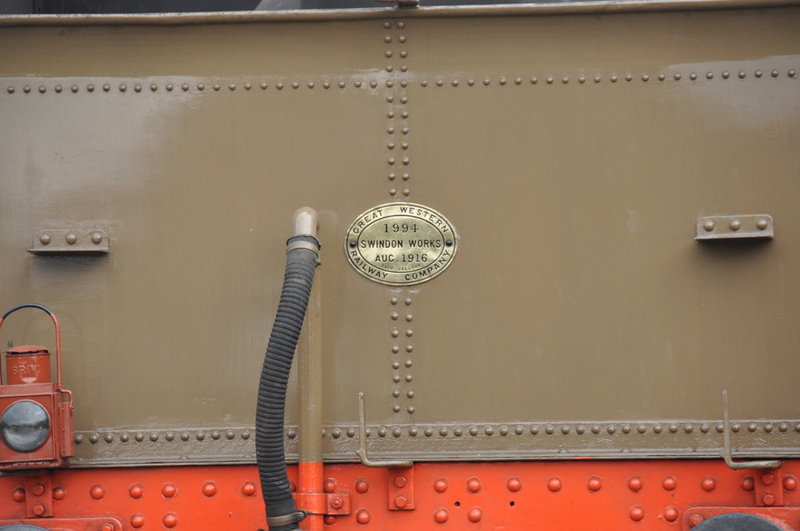 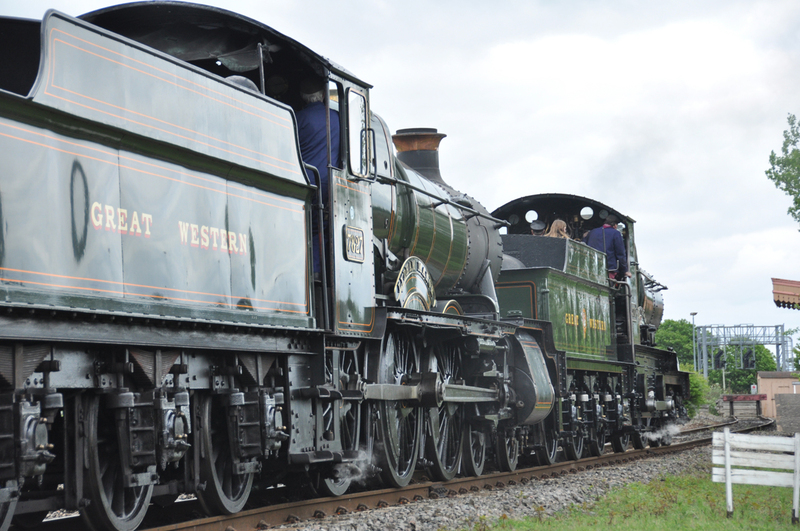 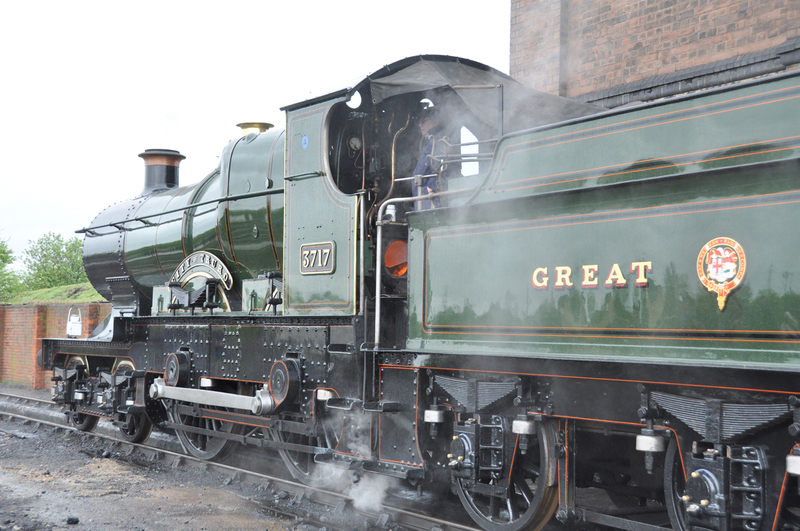 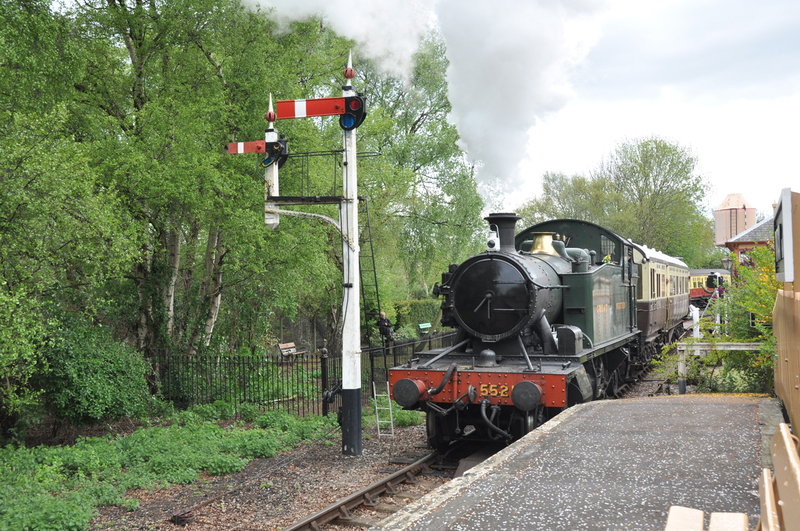 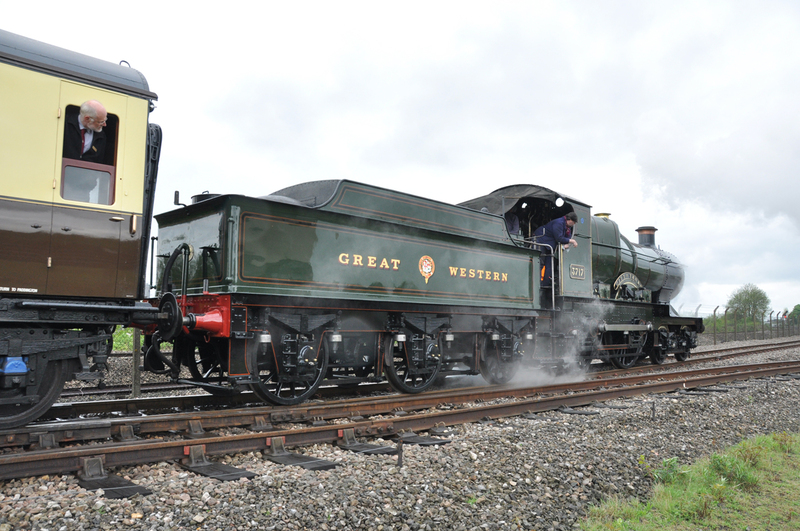 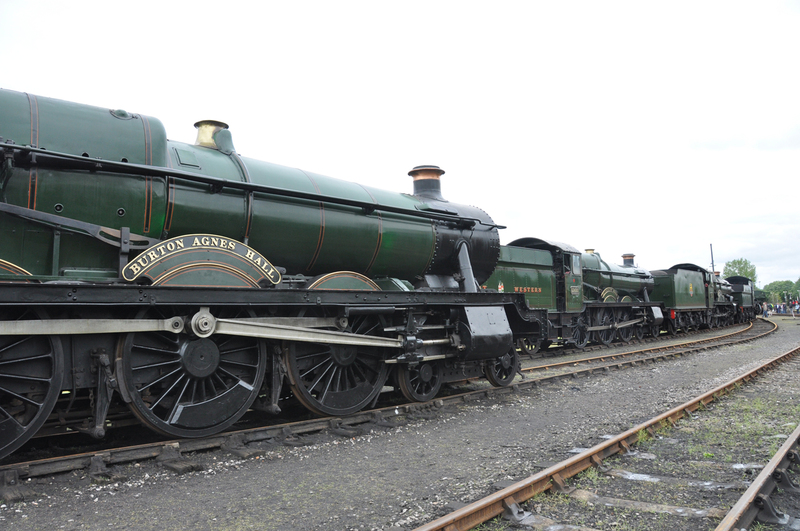 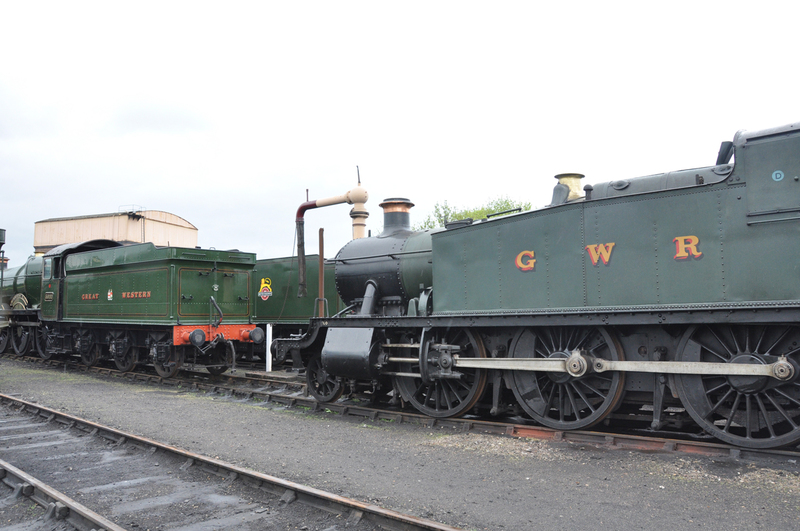 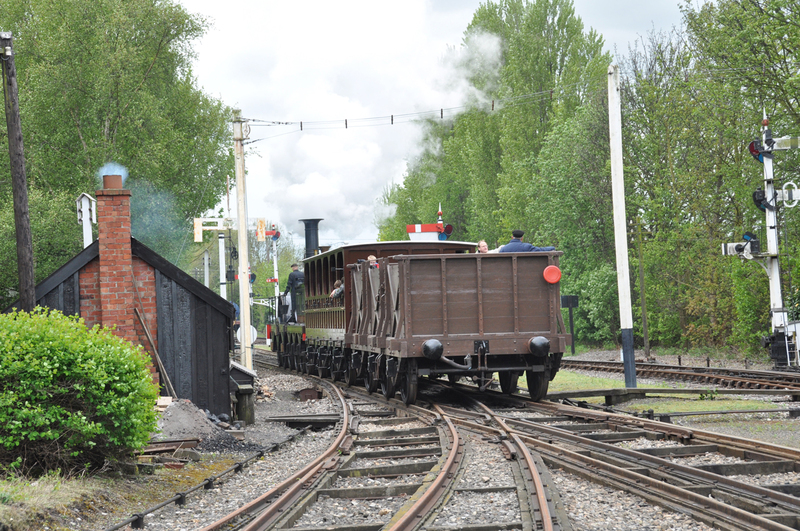 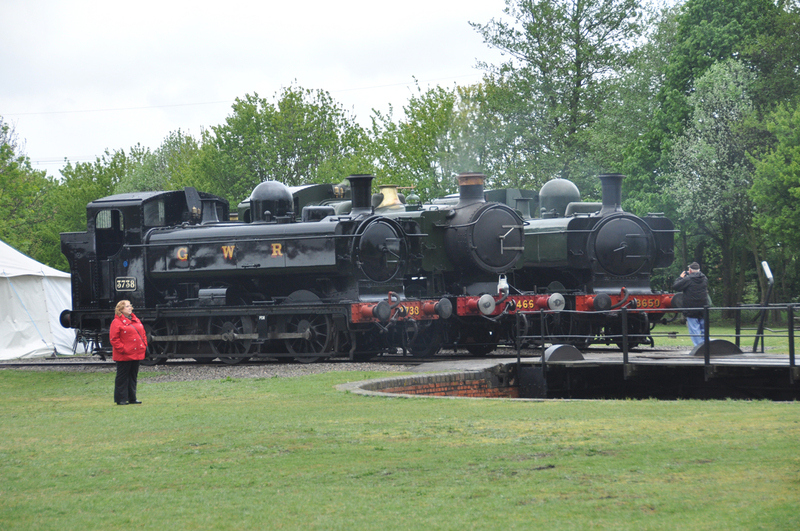 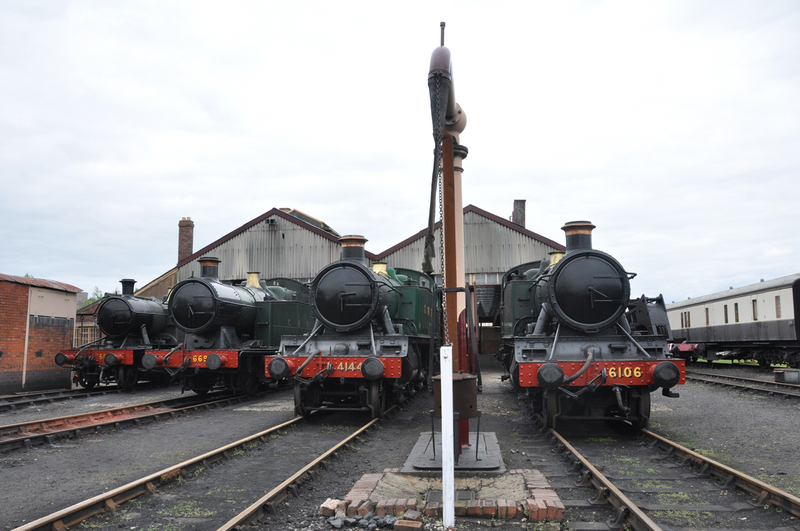 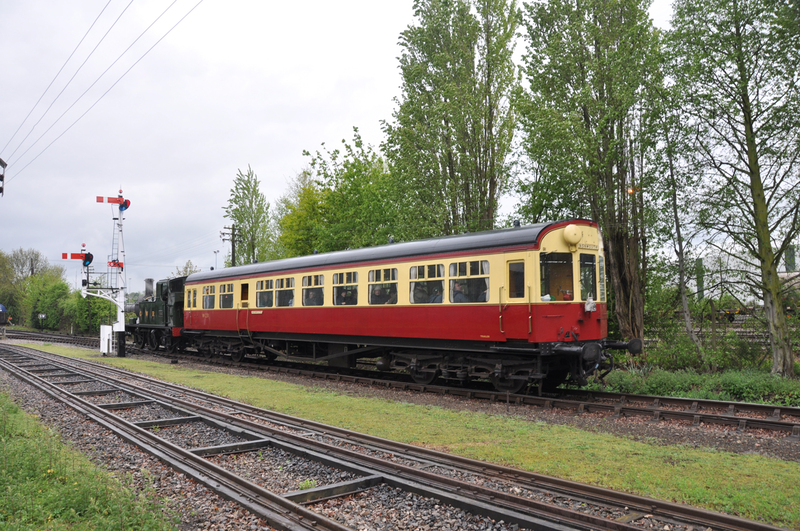 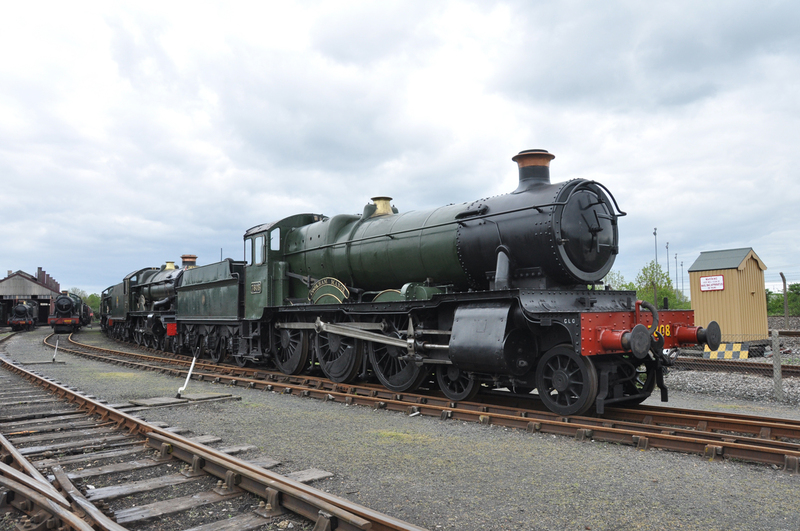 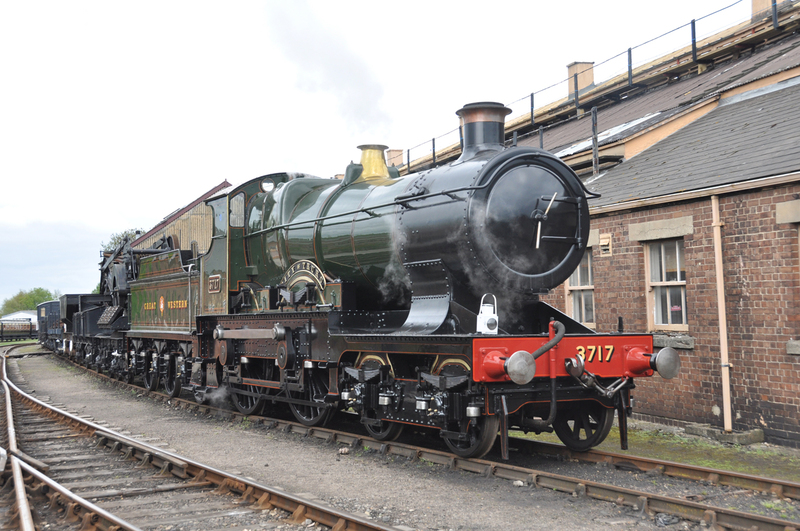 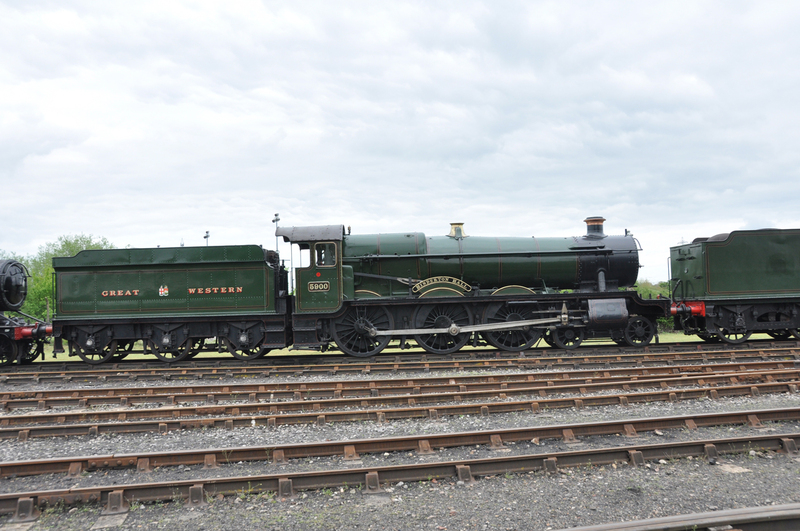 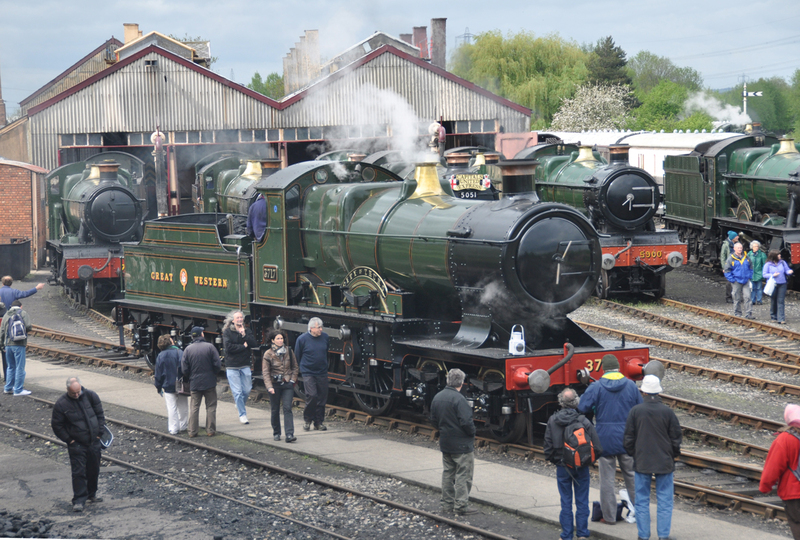 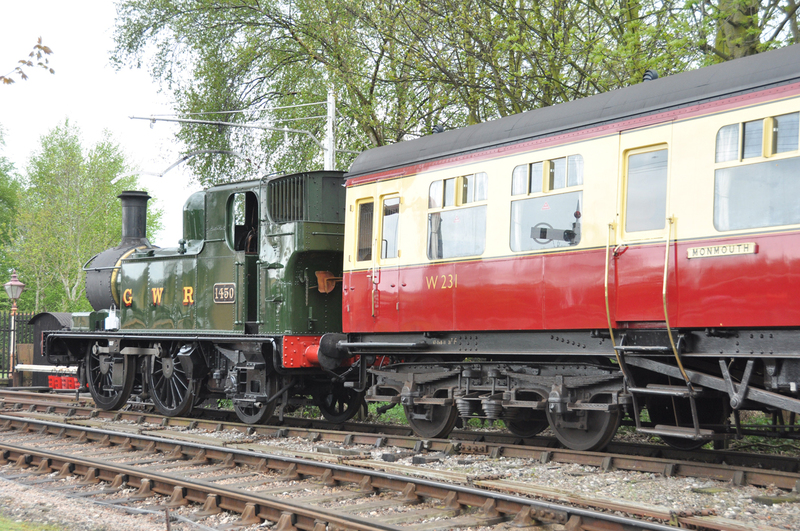 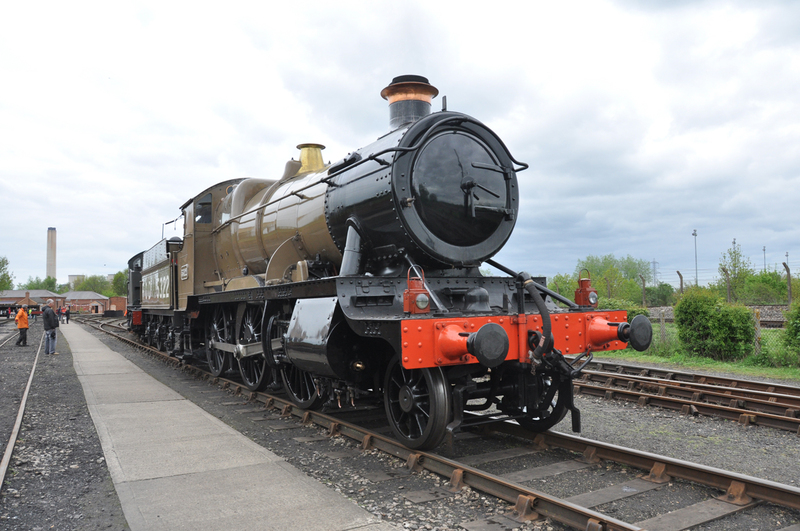 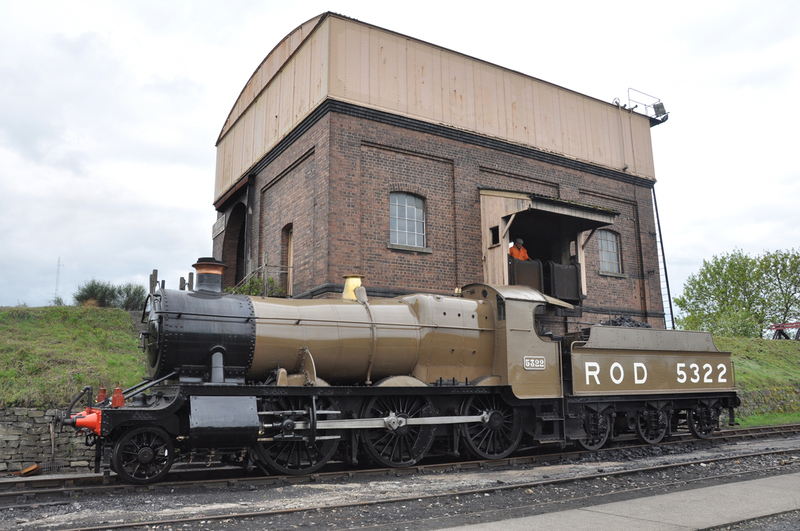 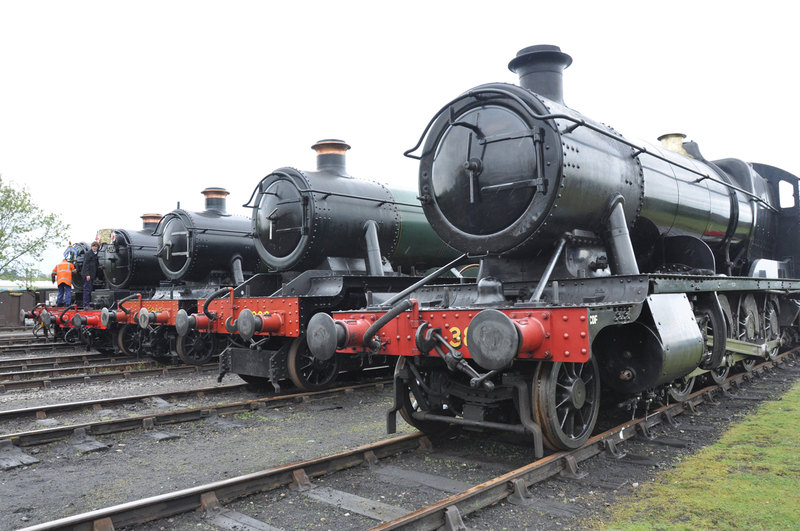 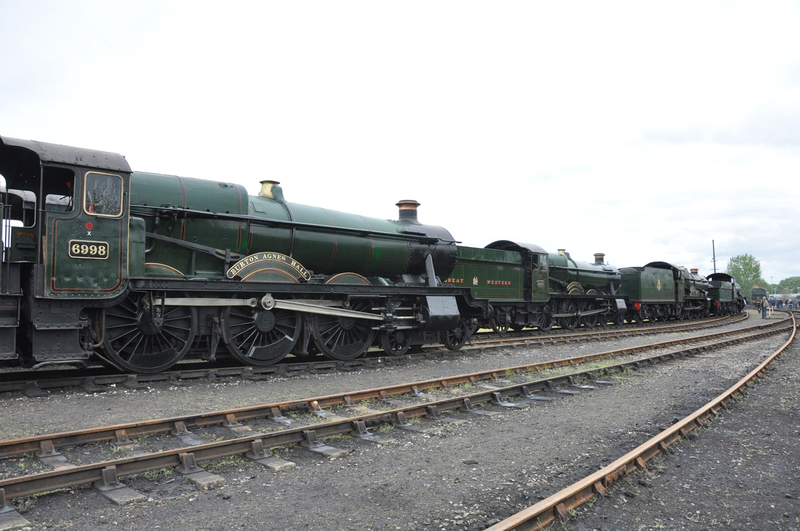 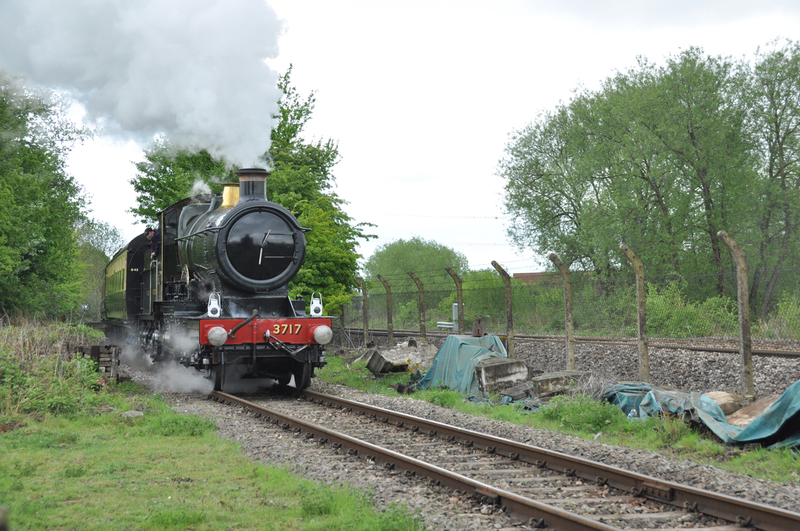 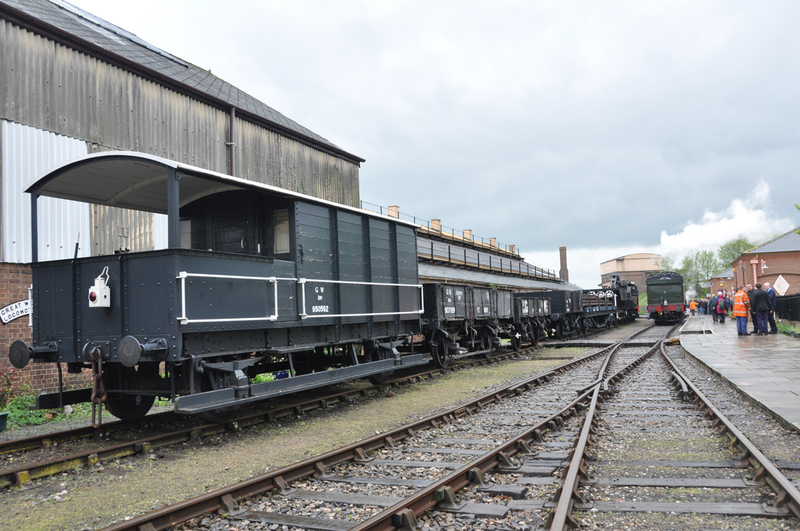 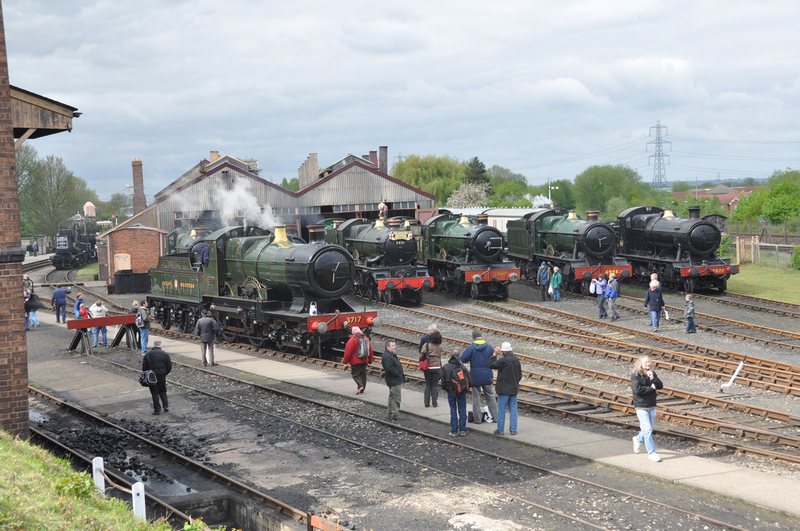 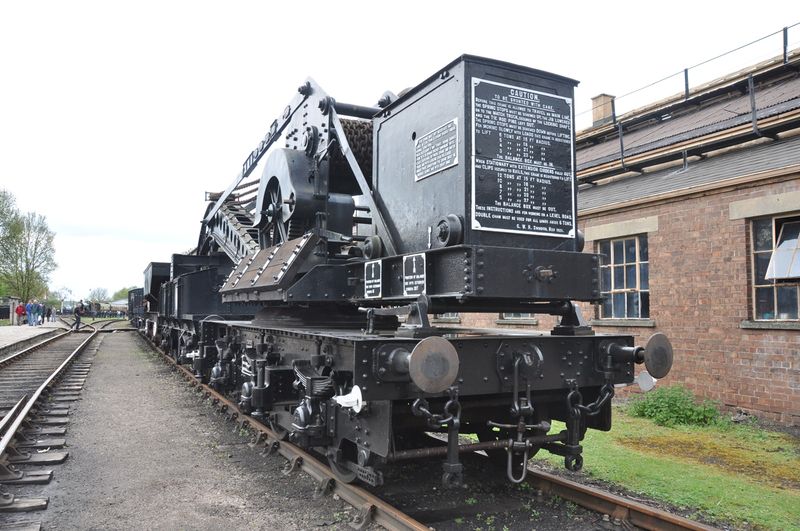 The GWR 17's Standard Revolution theme was used this year seeing BR standard engines built at Swindon and Crewe. 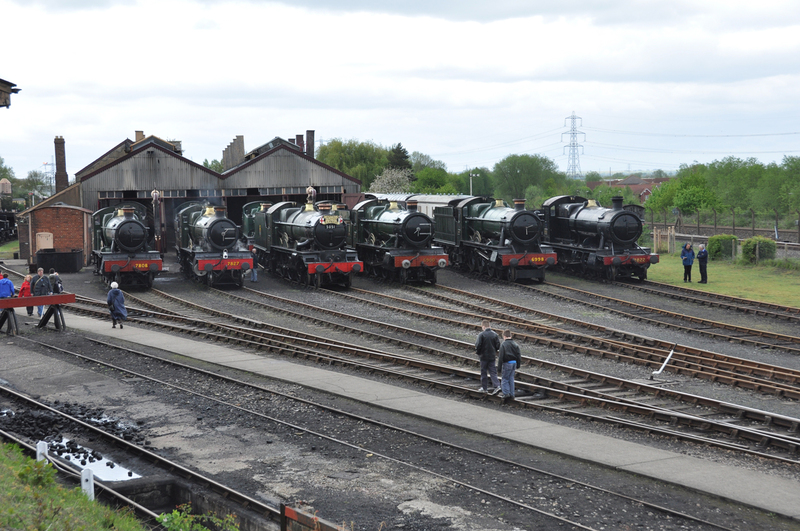 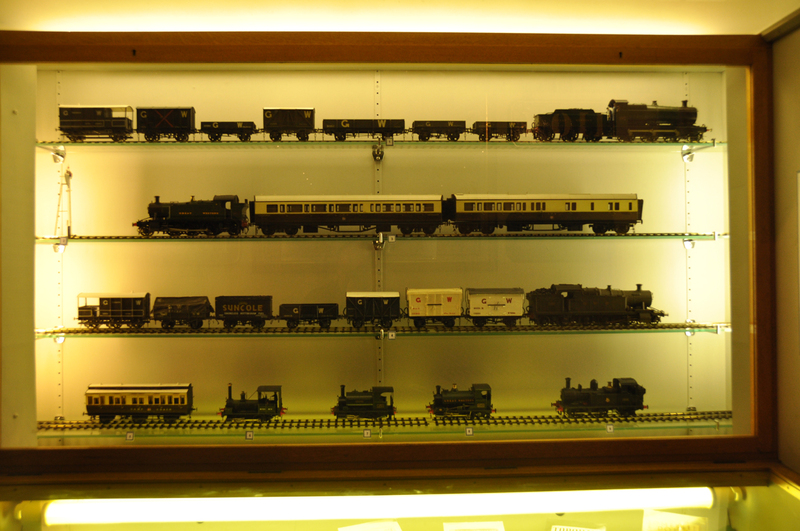 The line up was, as usual, impressive seeing 2 X 9F's and 8P"Duke of Gloucester" No 71000 hualing trains along with BR 2 MT and 4 MT Loco's. 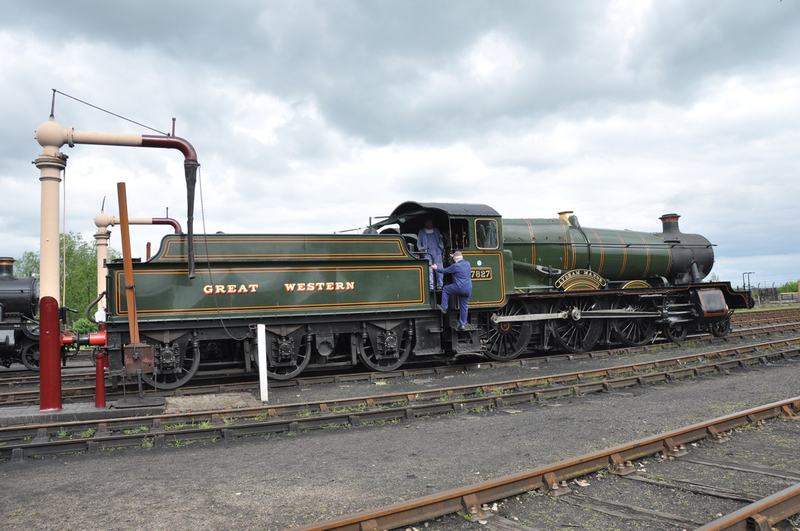 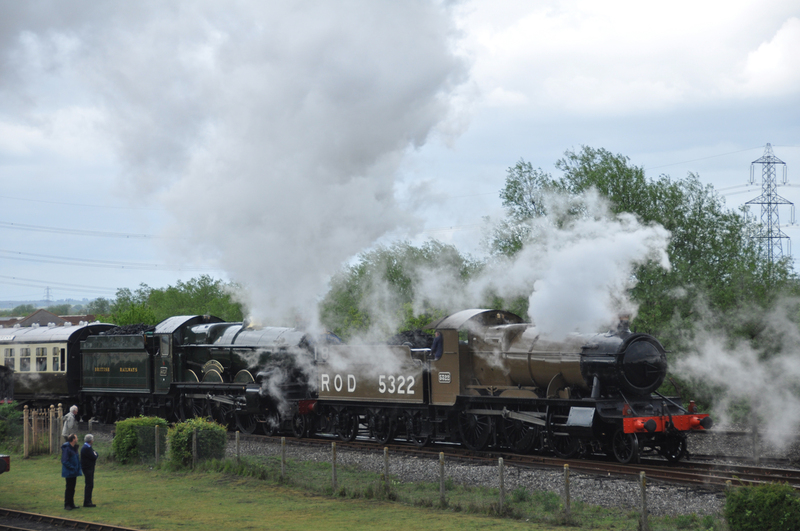 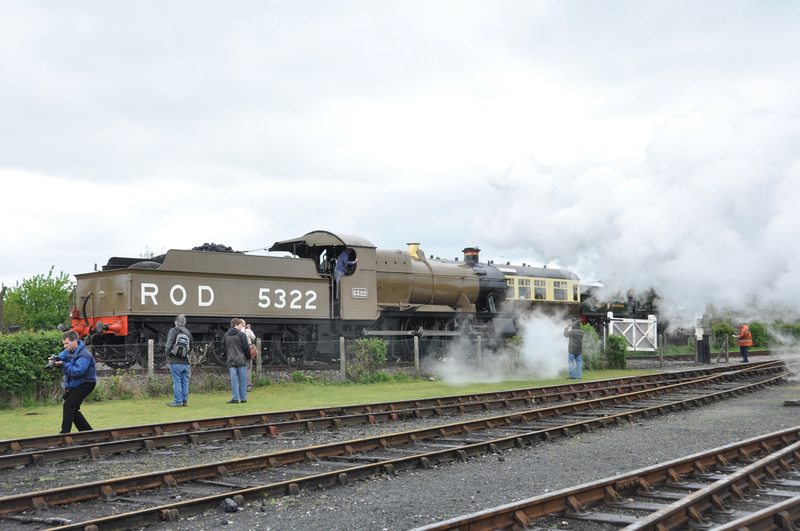 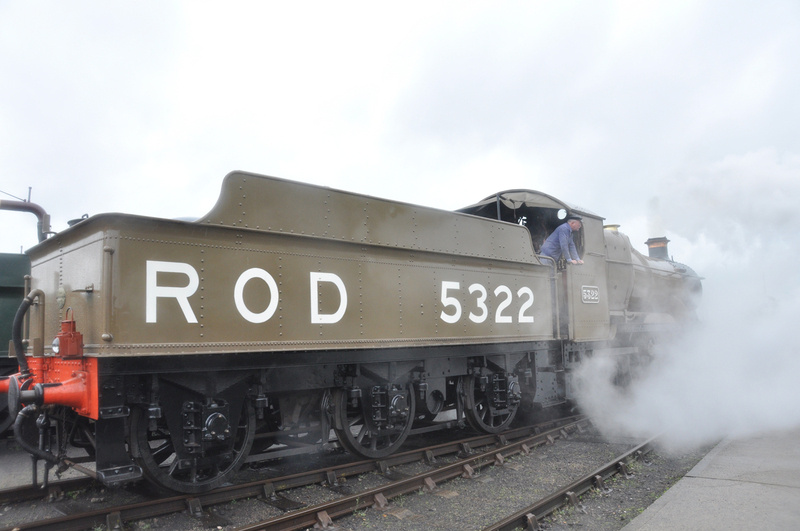 Home based Loco's such as West Country "Braunton" and others did not disappoint.